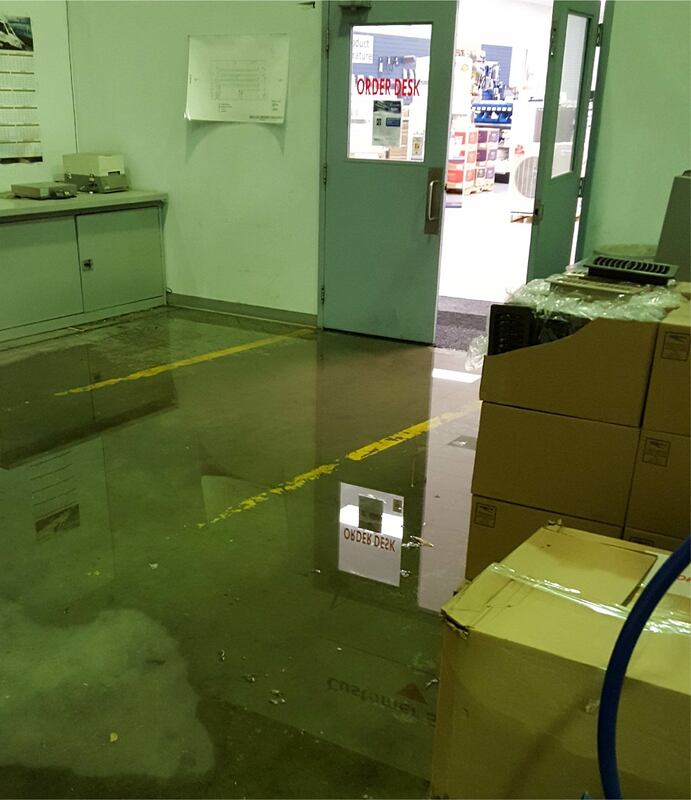 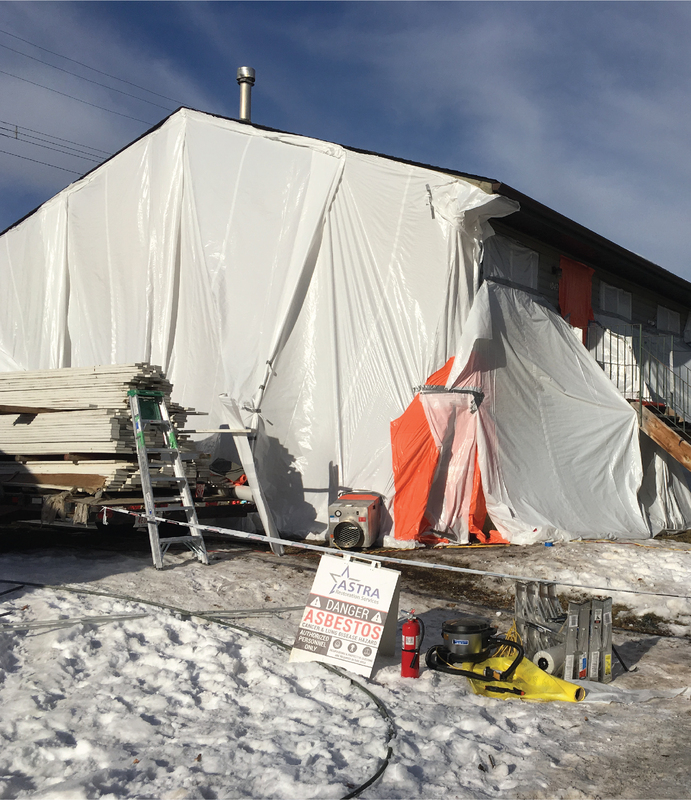 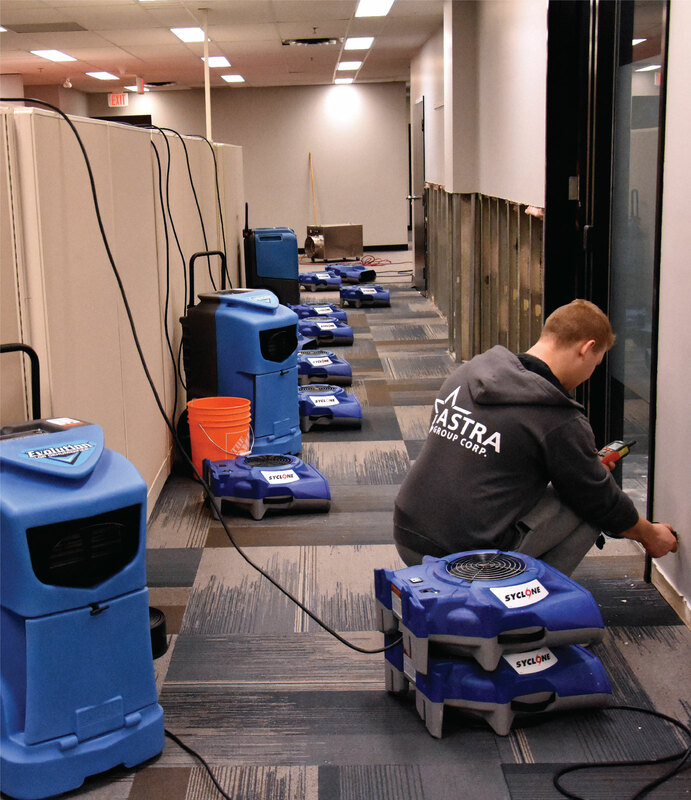 Calgary’s ASTRA Restorations specializes in storm damage. 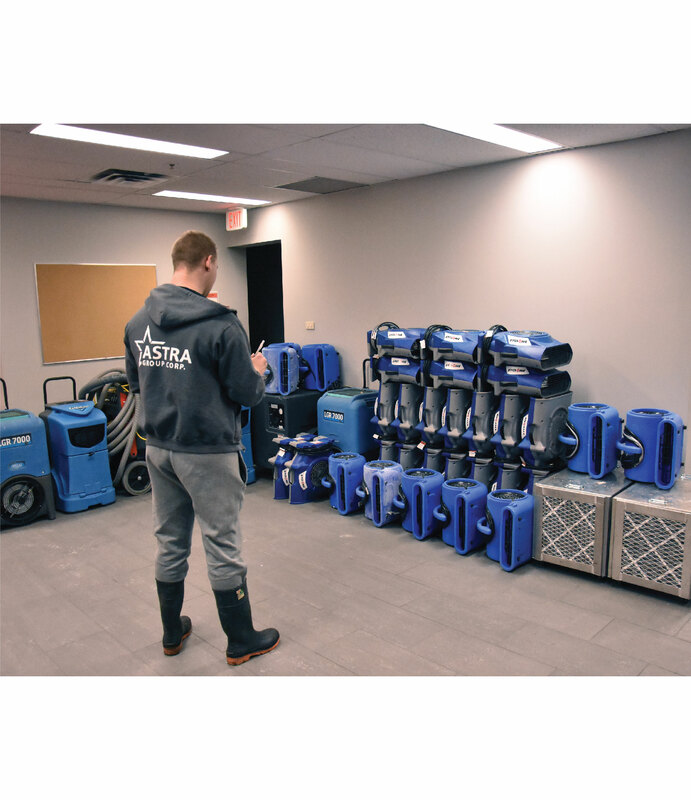 We begin work as soon as the storm is done, restoring your property to its prestorm condition, often even improving its condition. 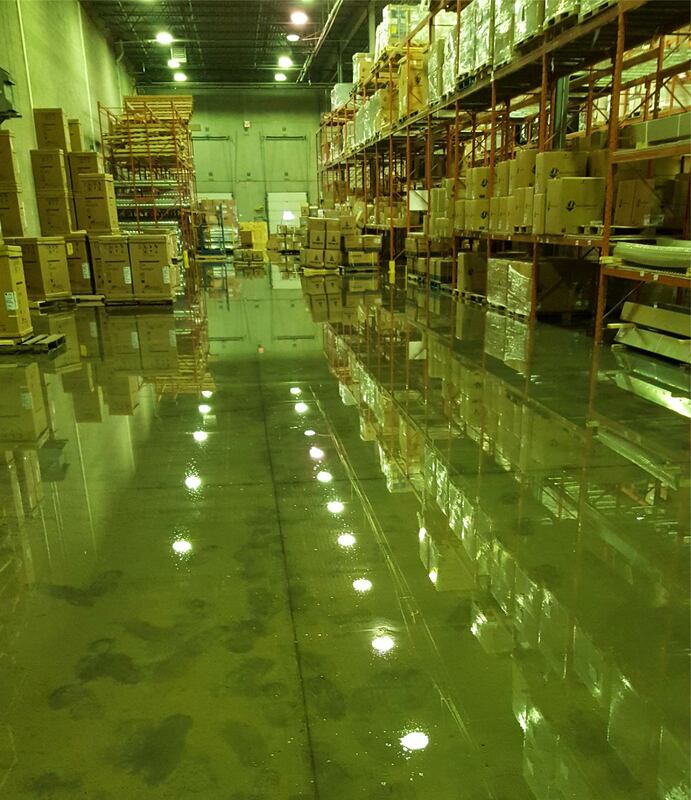 After a storm, have your property inspected. 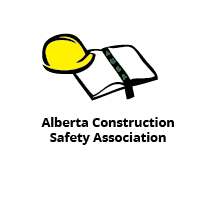 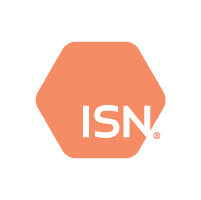 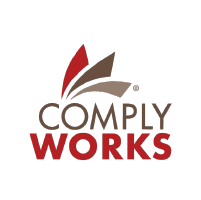 Failure to do so can result in shortened lifespans of building materials, voided manufacturer warranties, and more damage in the future. 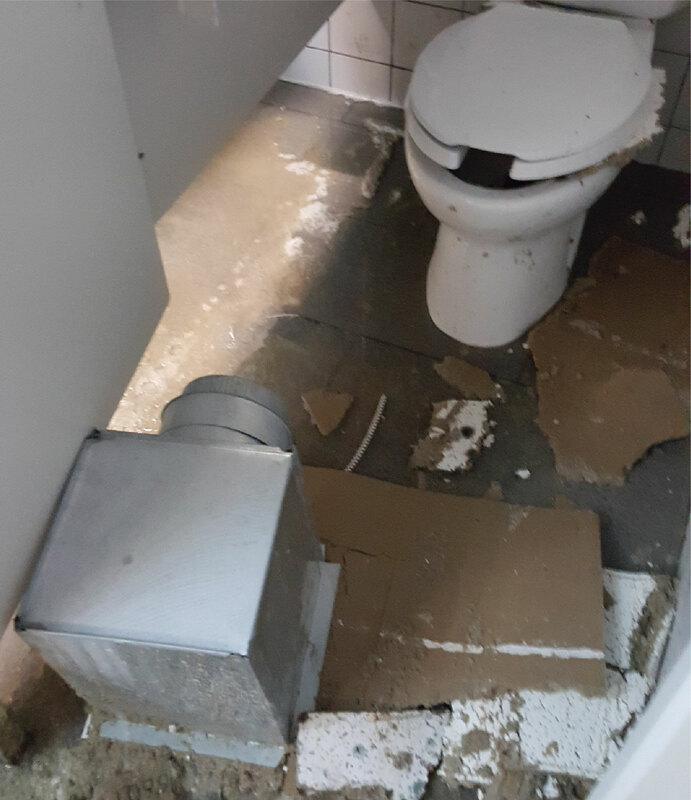 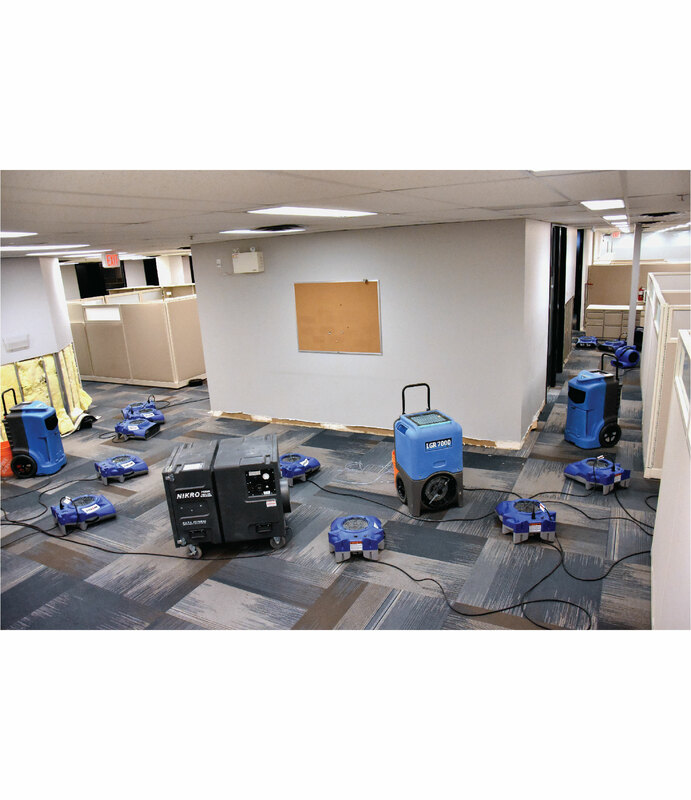 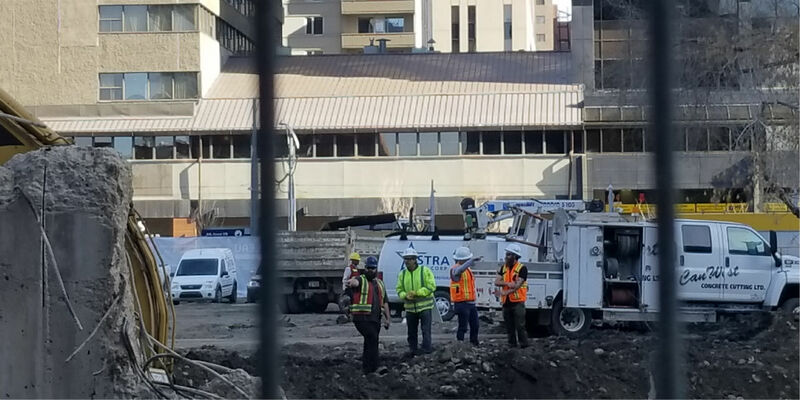 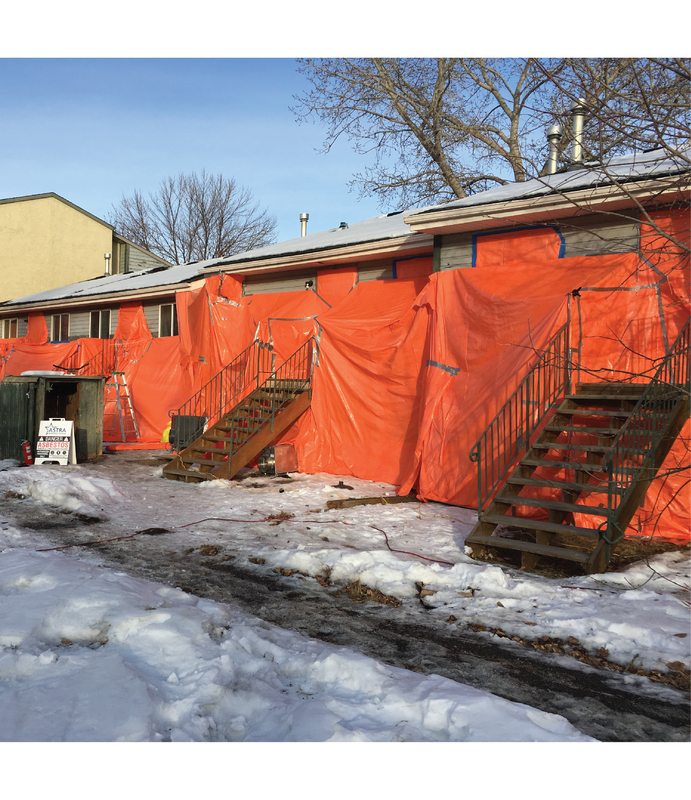 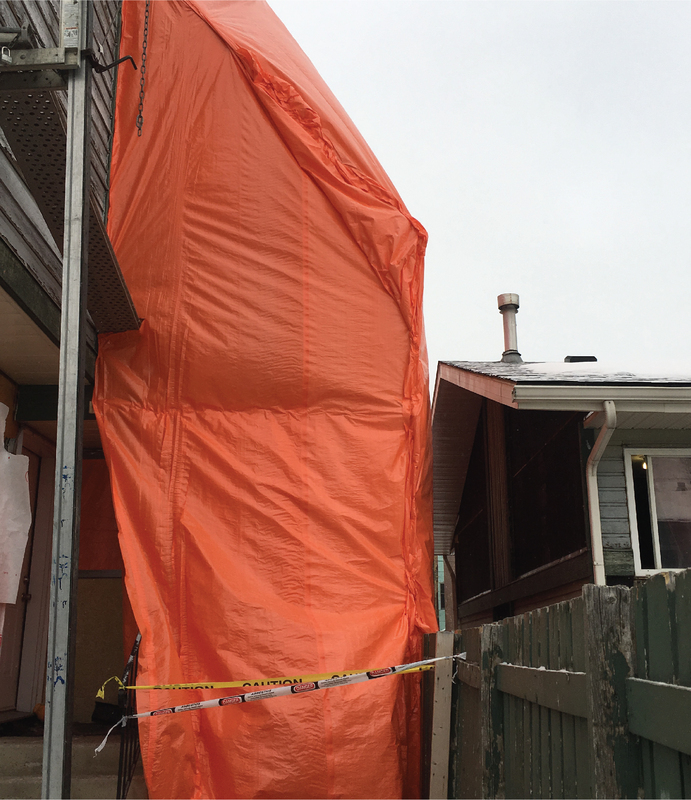 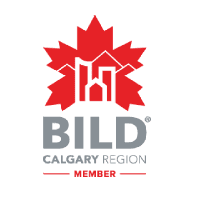 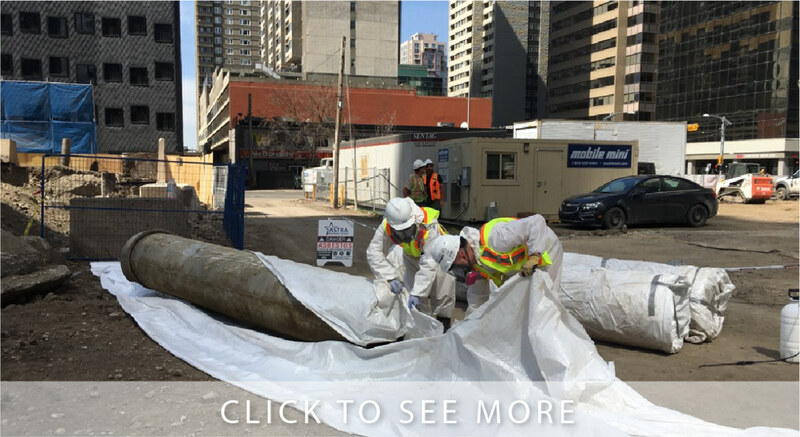 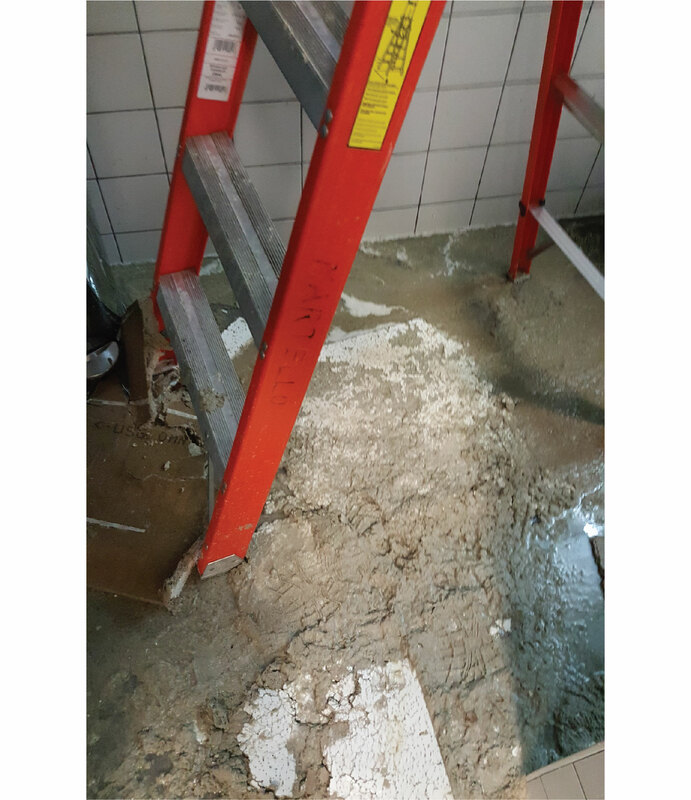 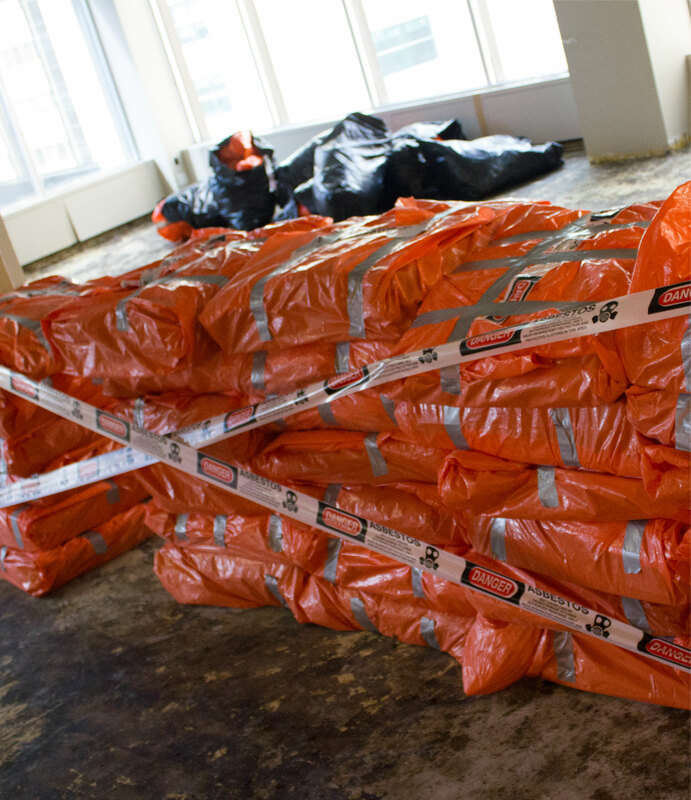 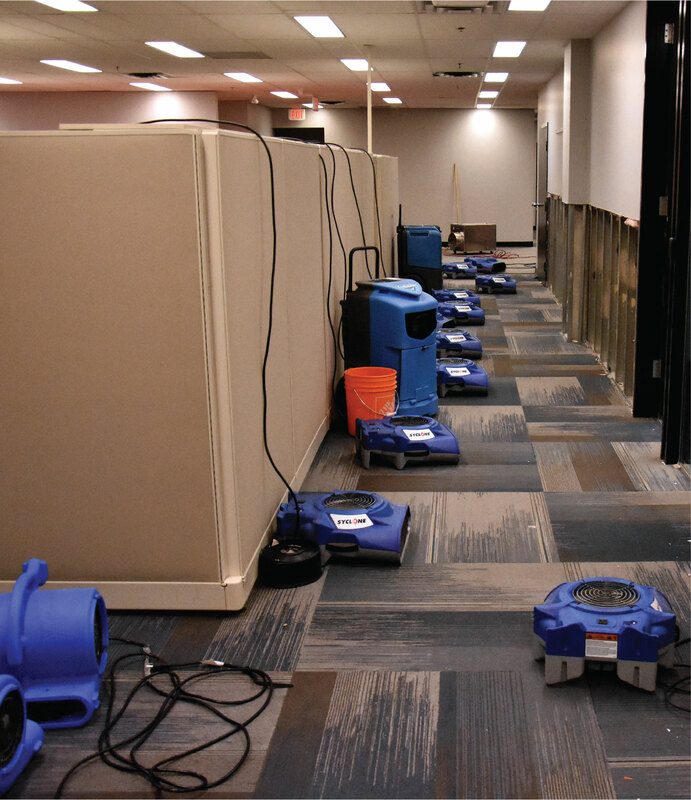 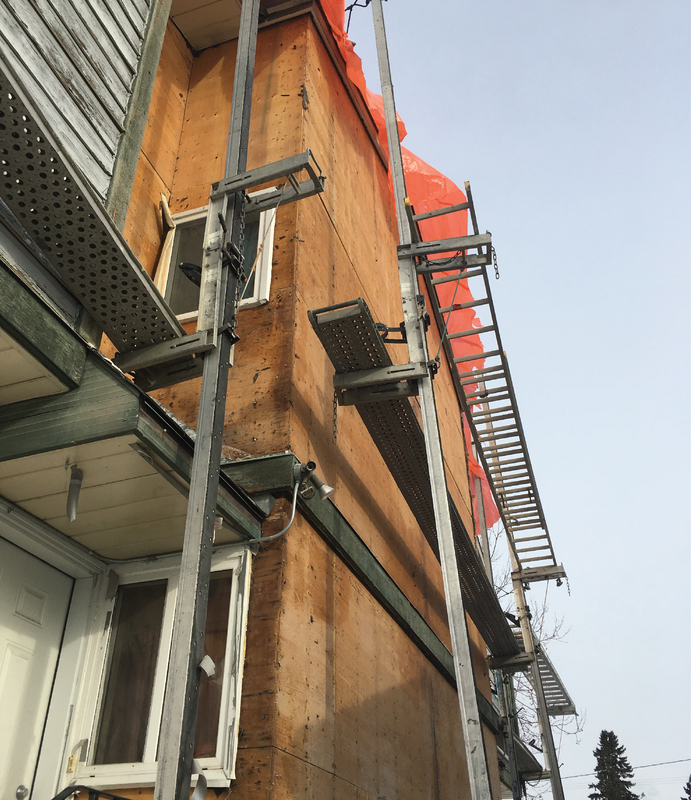 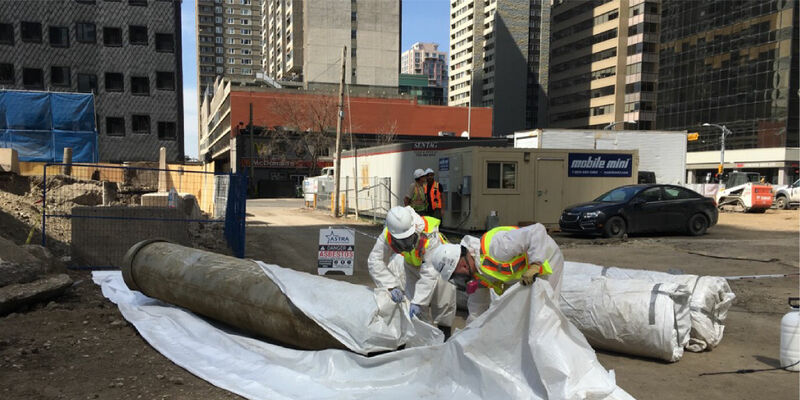 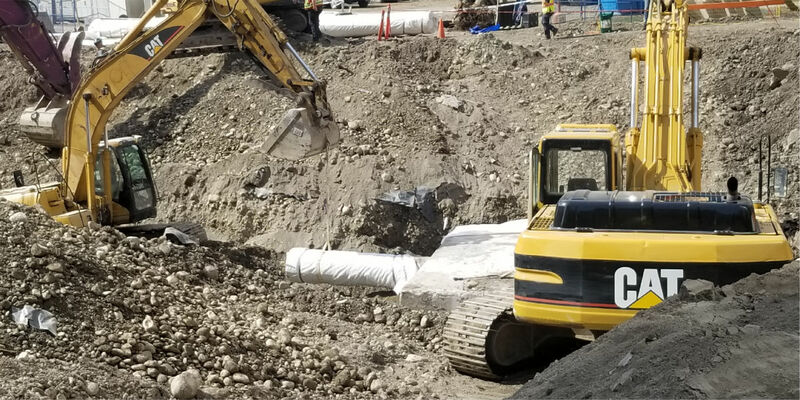 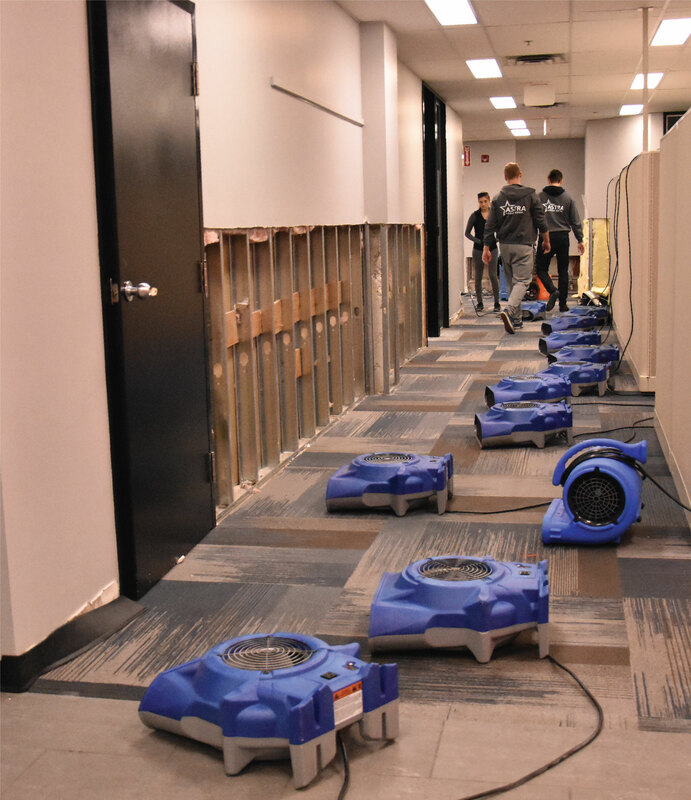 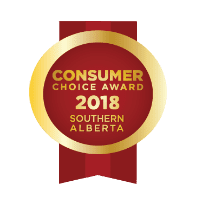 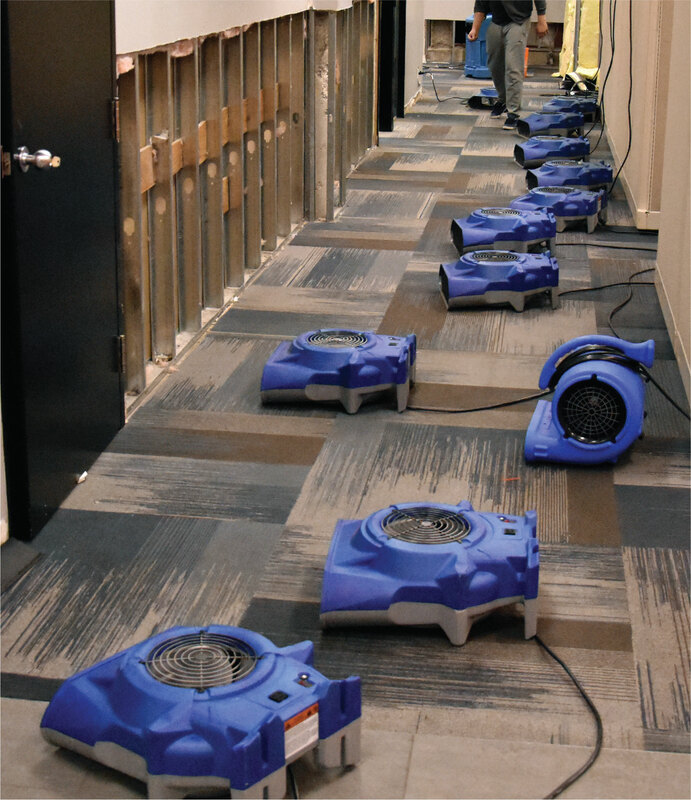 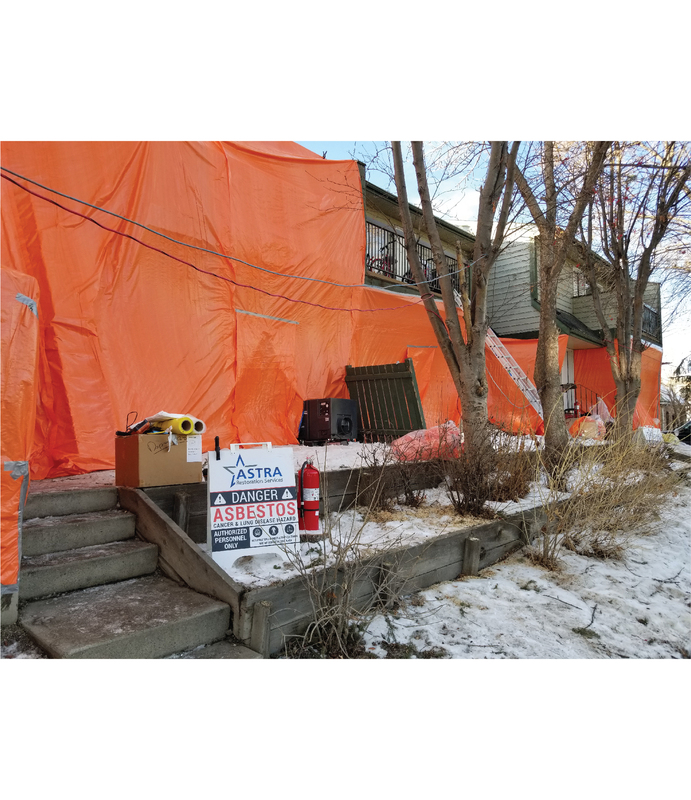 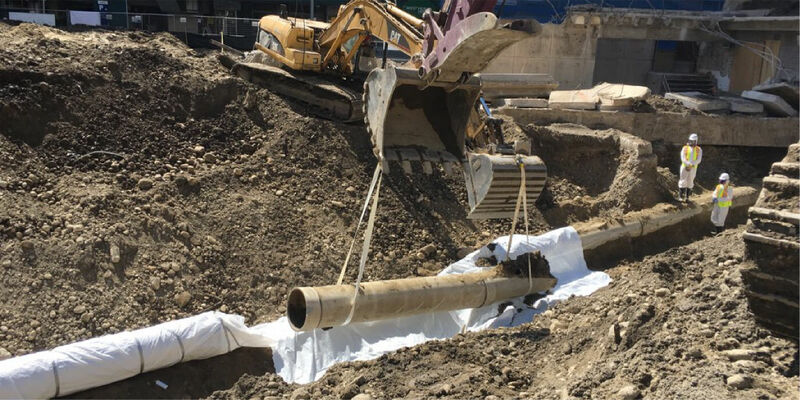 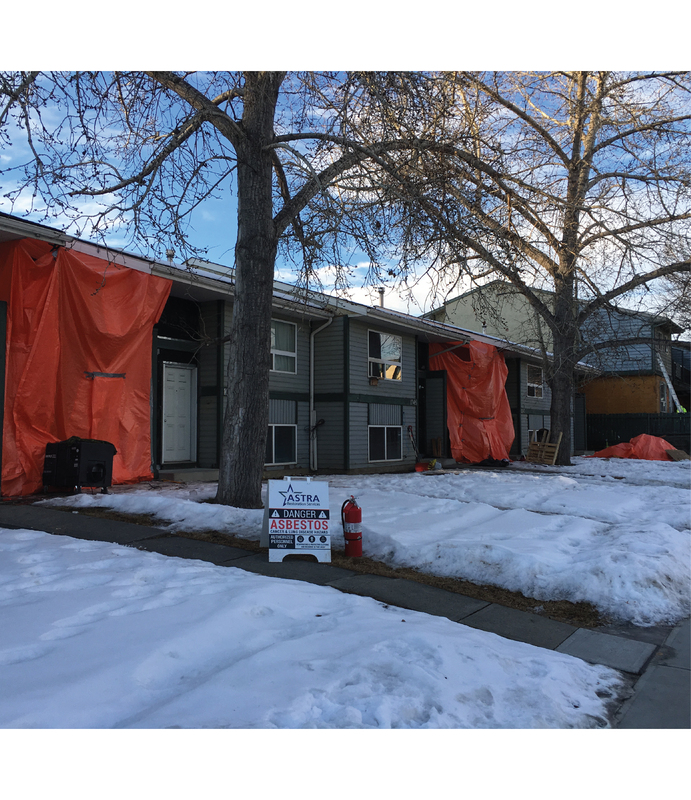 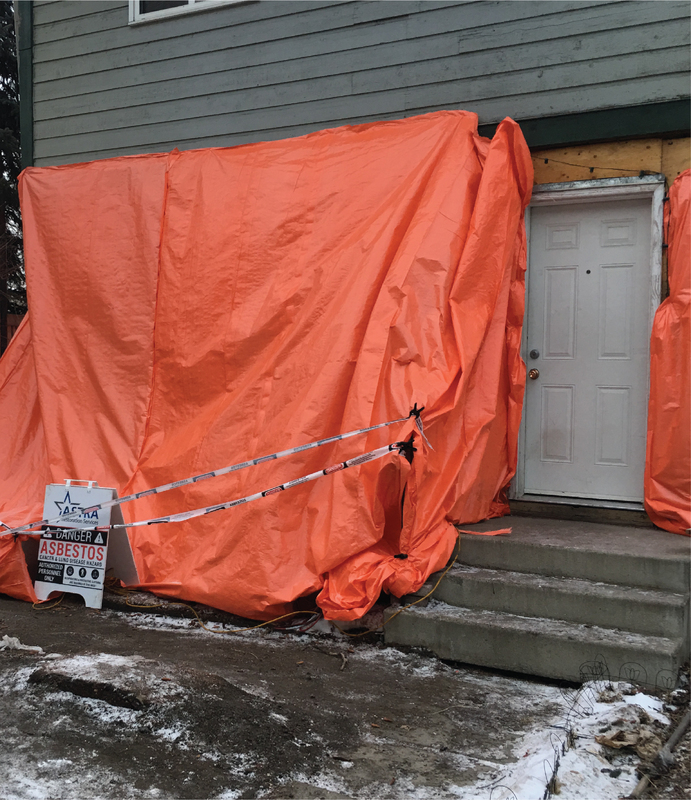 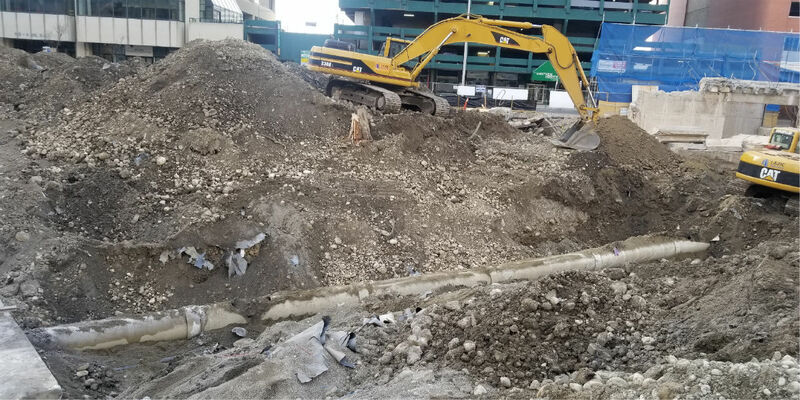 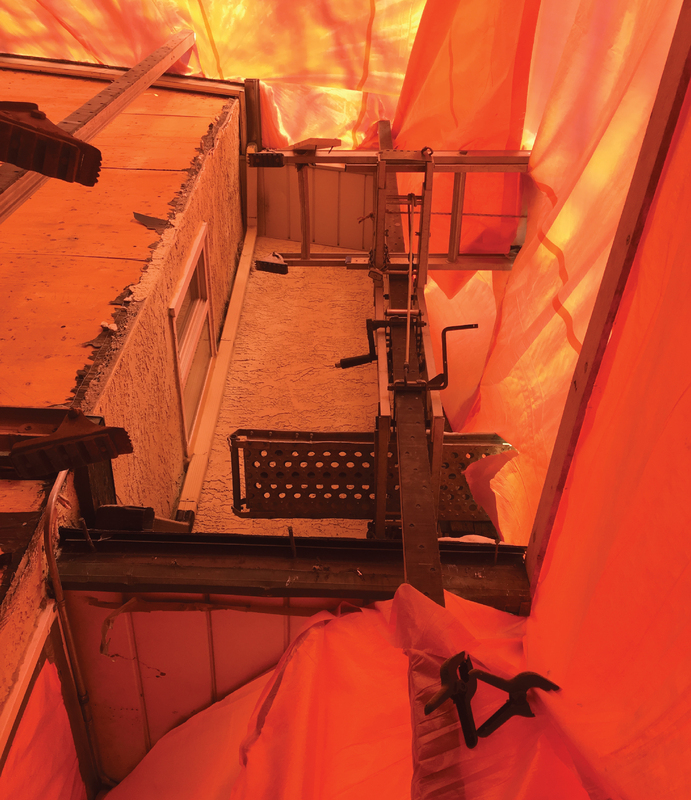 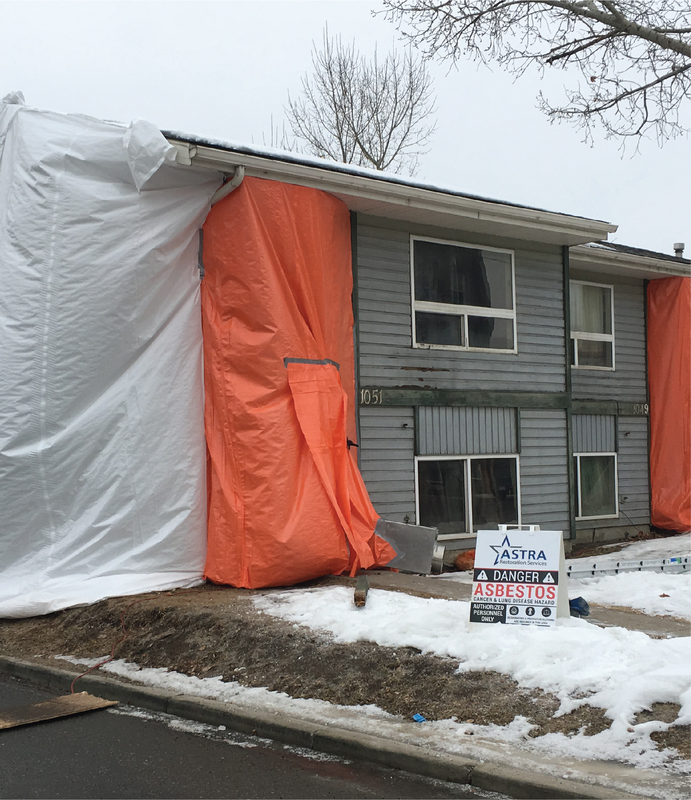 Our emergency service will arrive promptly to assess all immediate storm damages, mitigate continuing damages, and begin restoring your Calgary property to its prestorm condition. 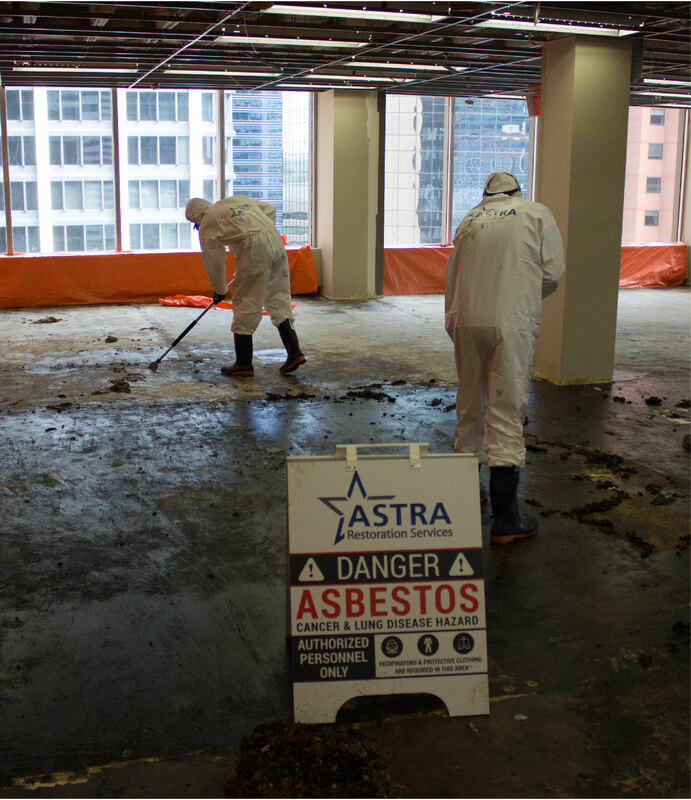 As part of ASTRA Restorations’ storm inspection, we will assess your roof for damage, including both obvious and unobvious signs of damage. 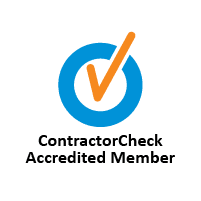 We inspect gutters, windows, and areas surrounding your home. 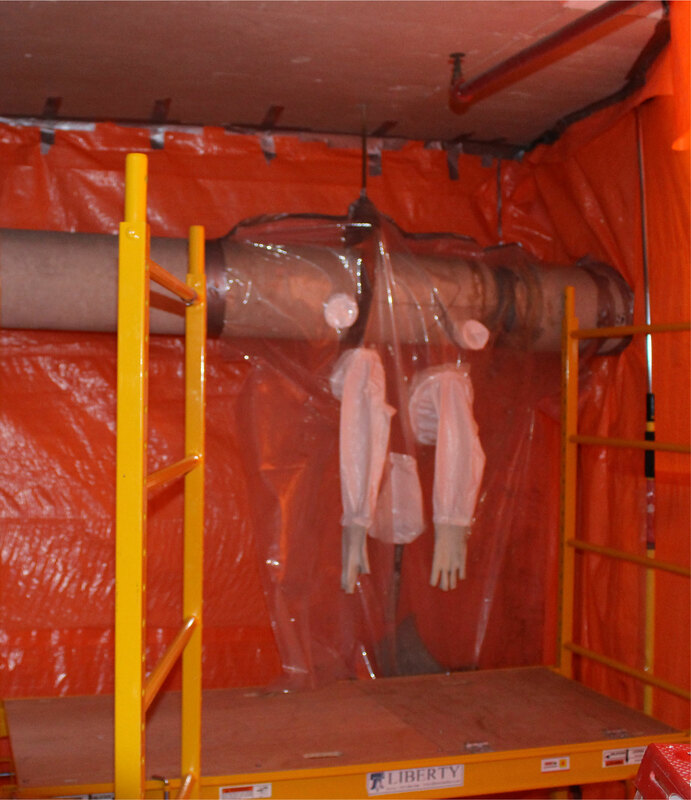 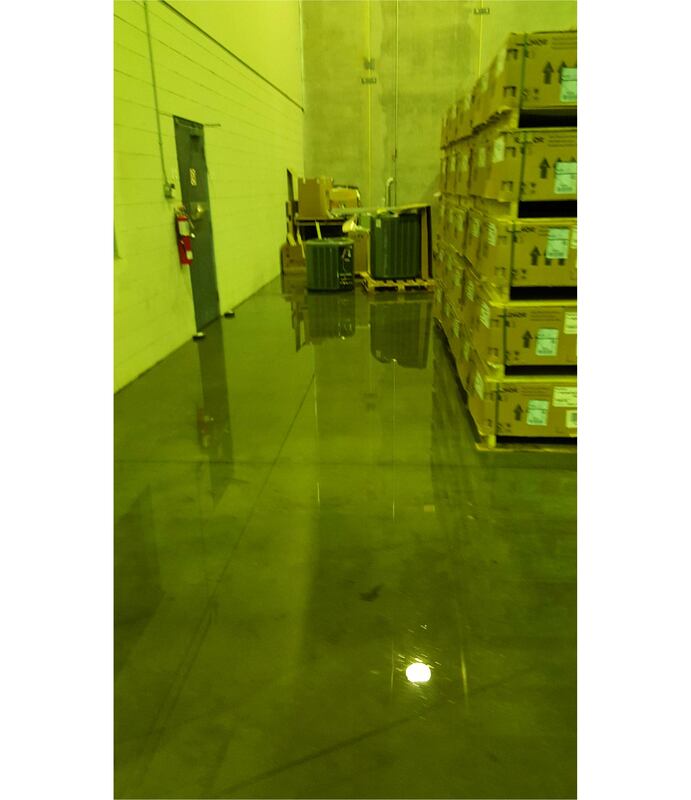 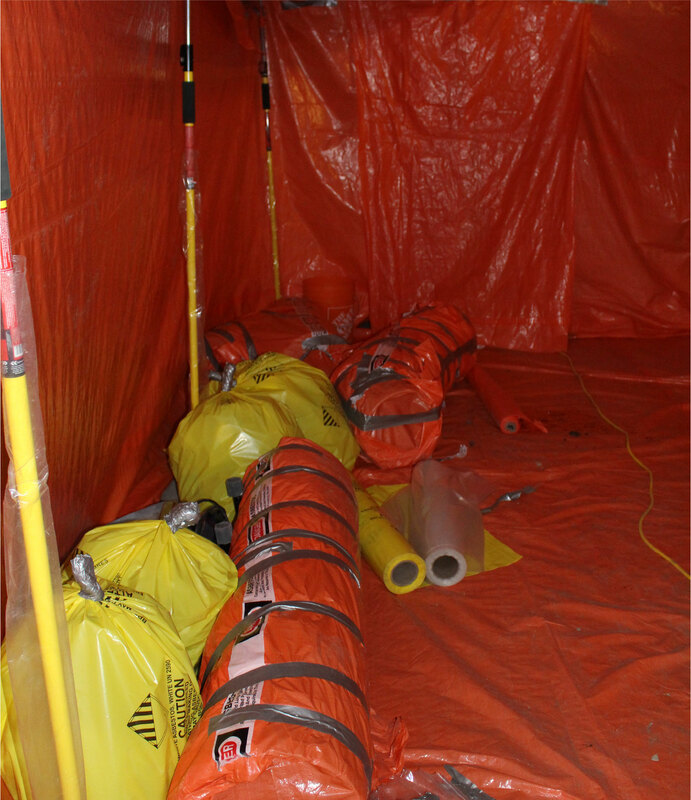 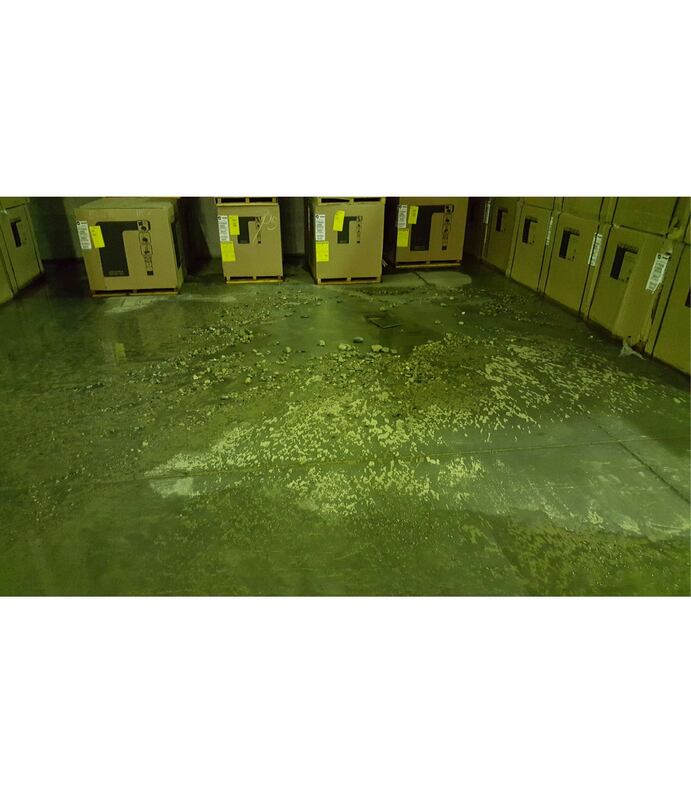 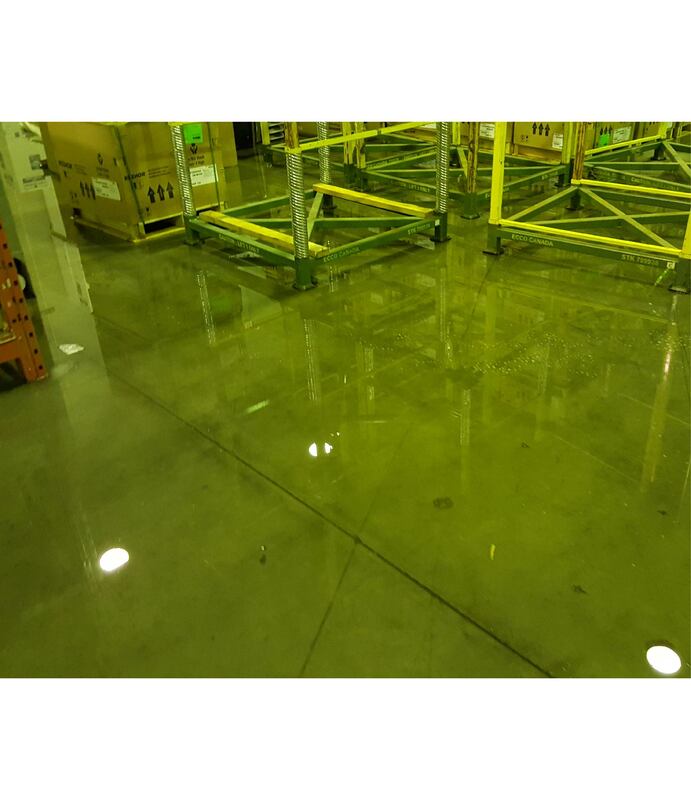 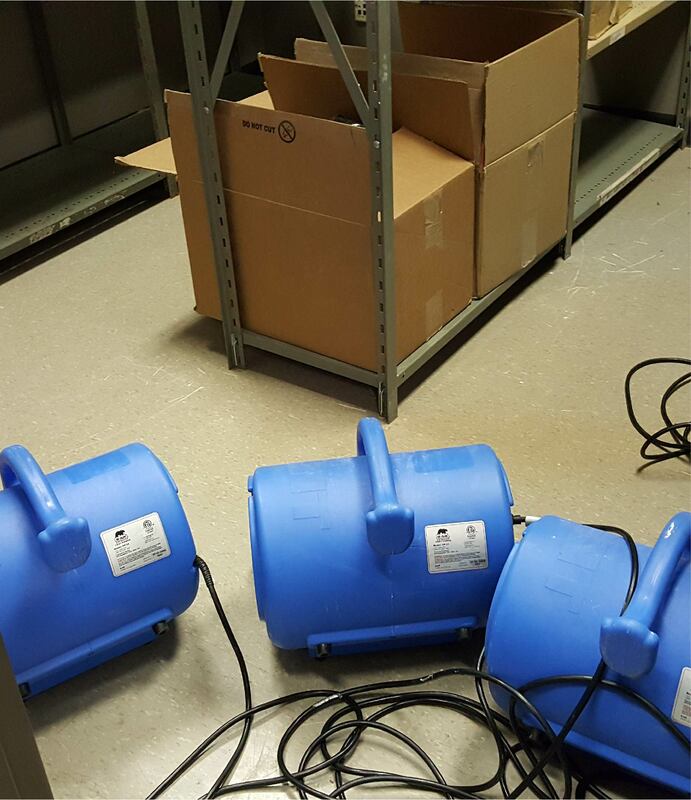 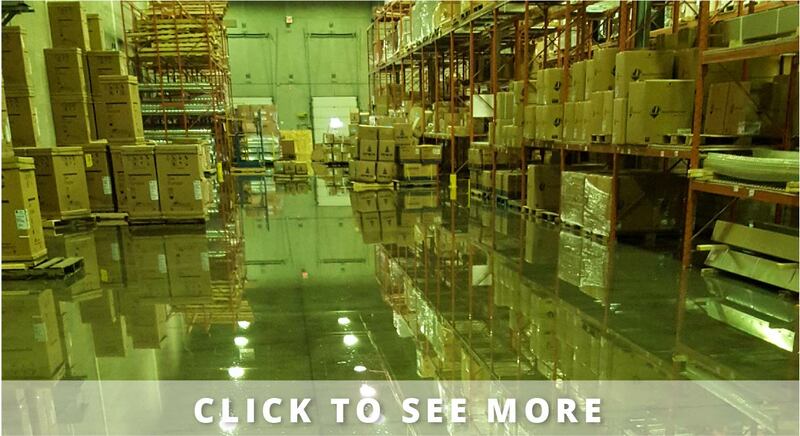 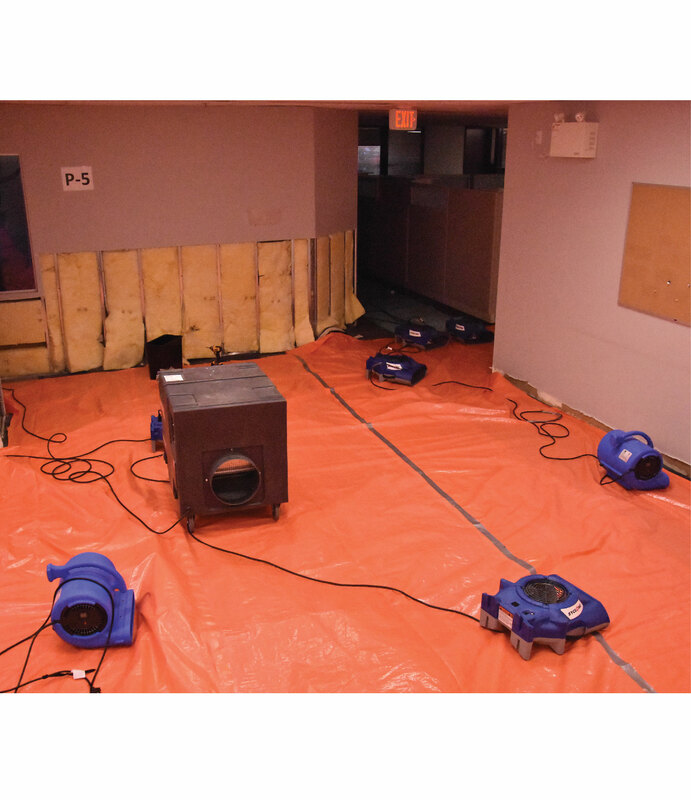 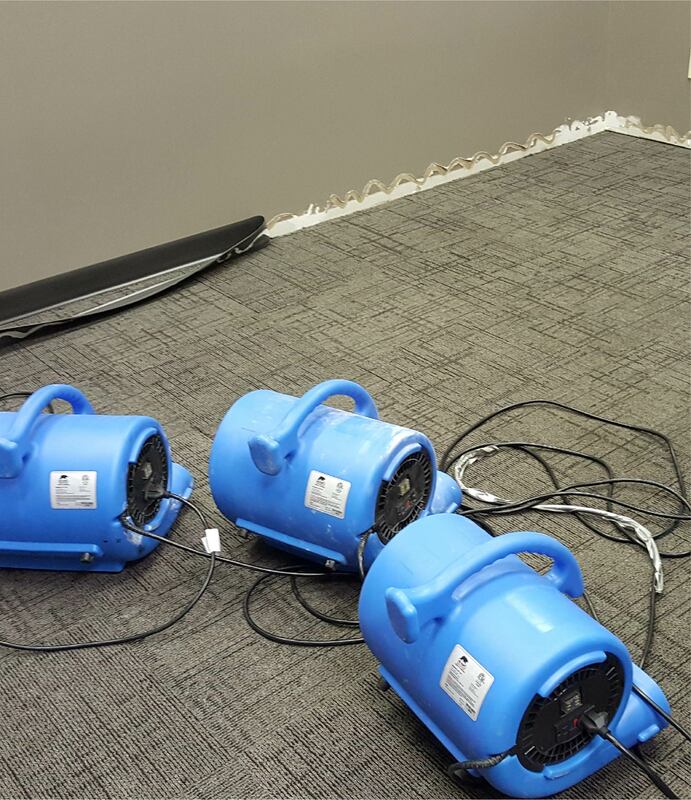 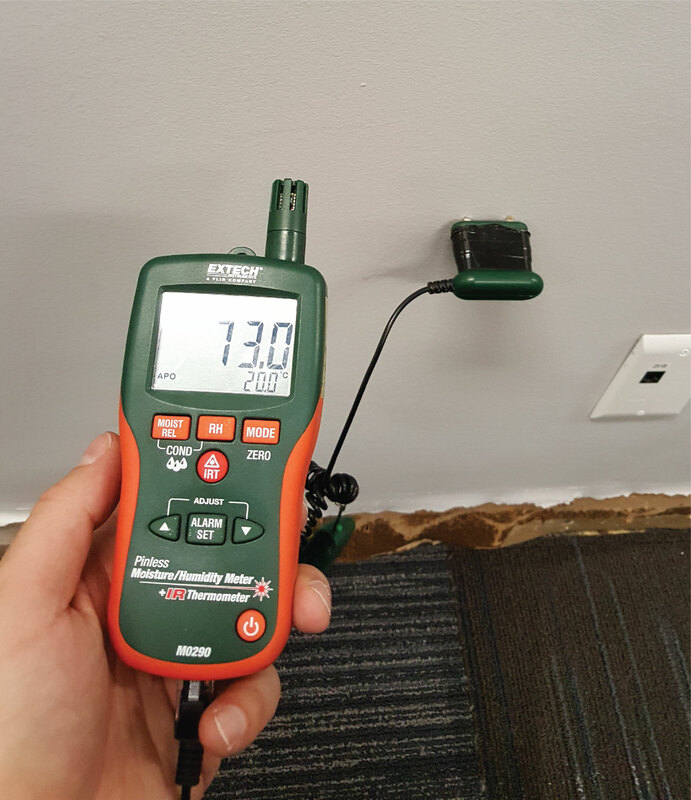 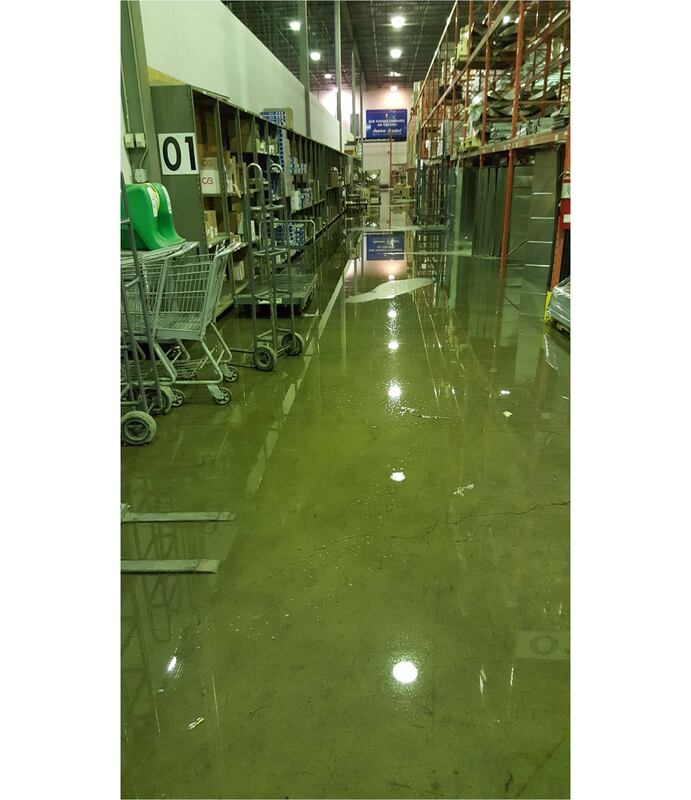 We also check for leaks and water spots in attics and ceilings and signs of flooding in your basement. 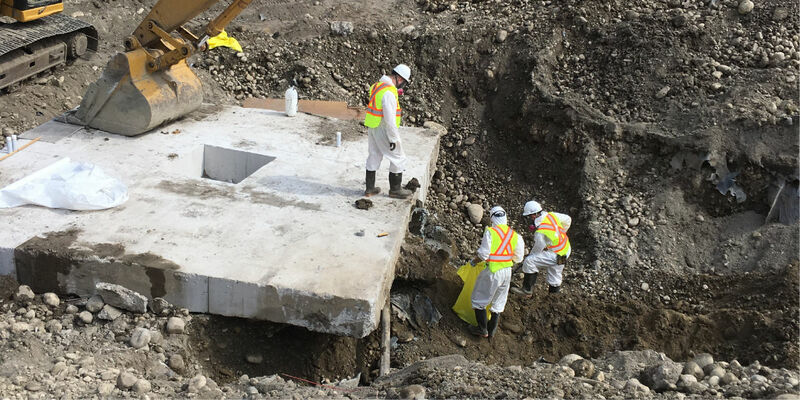 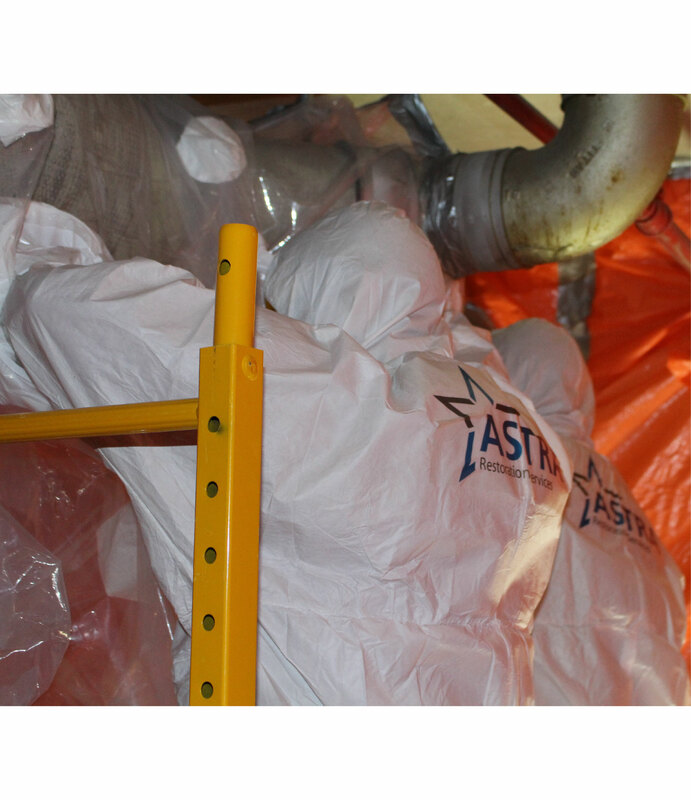 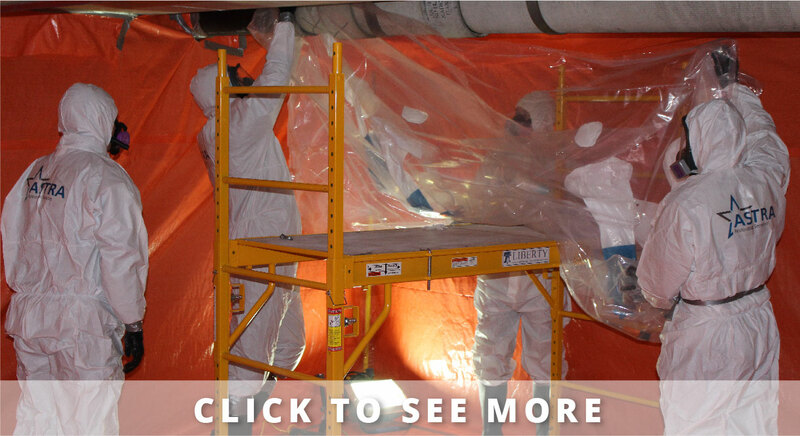 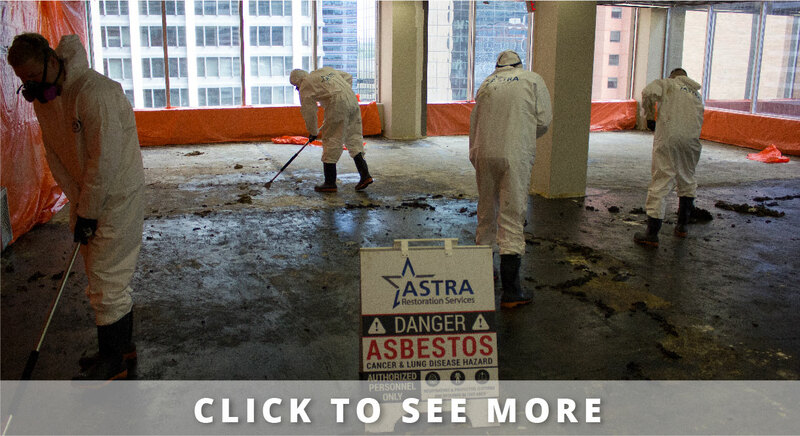 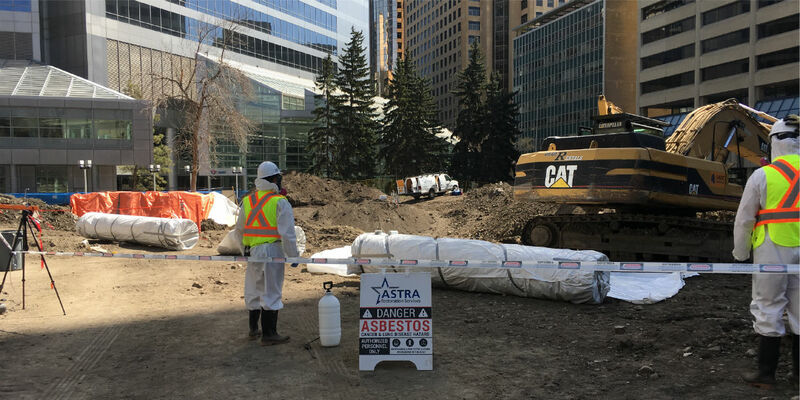 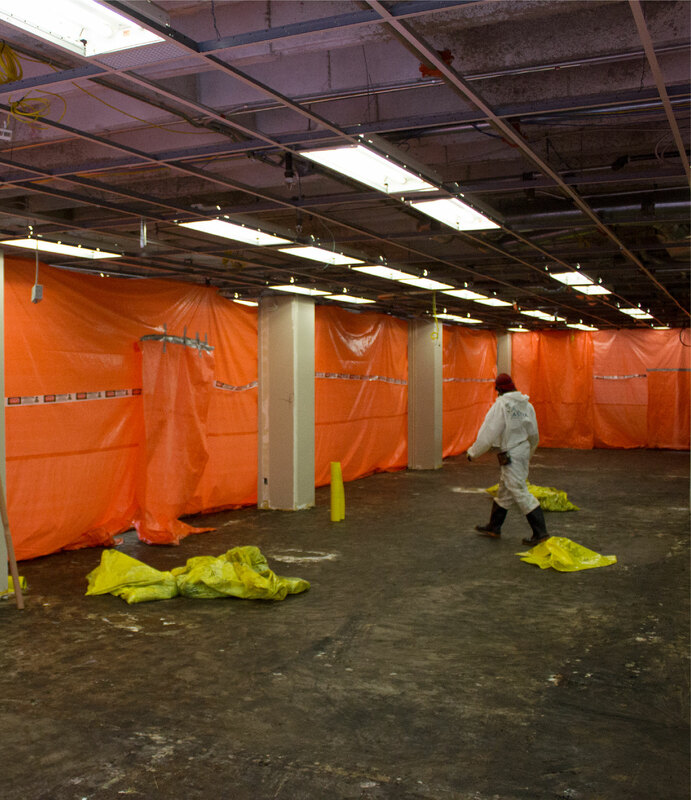 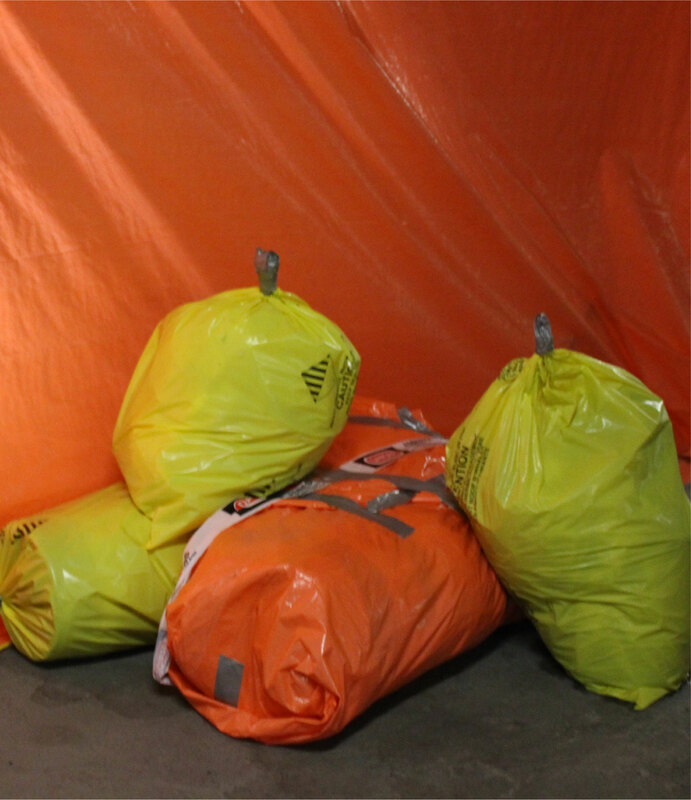 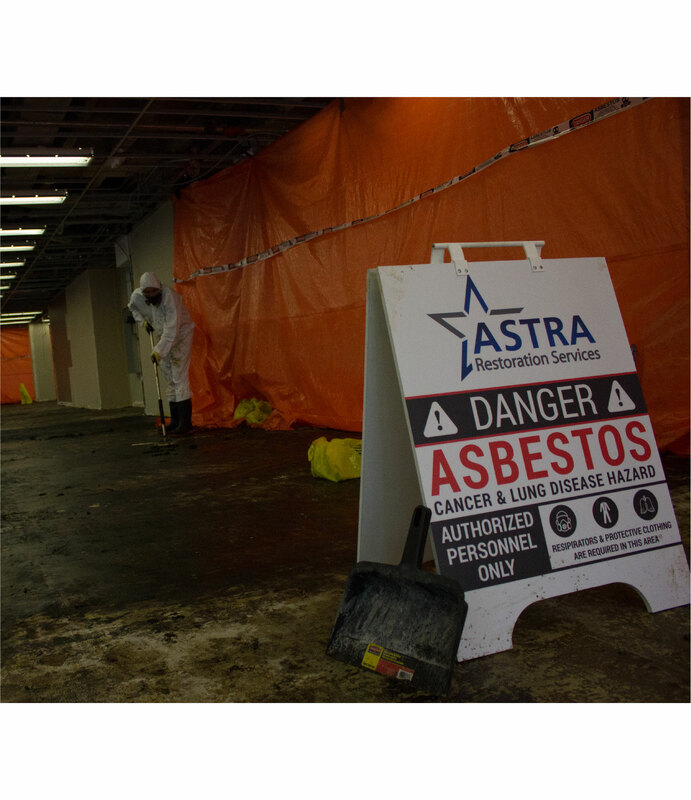 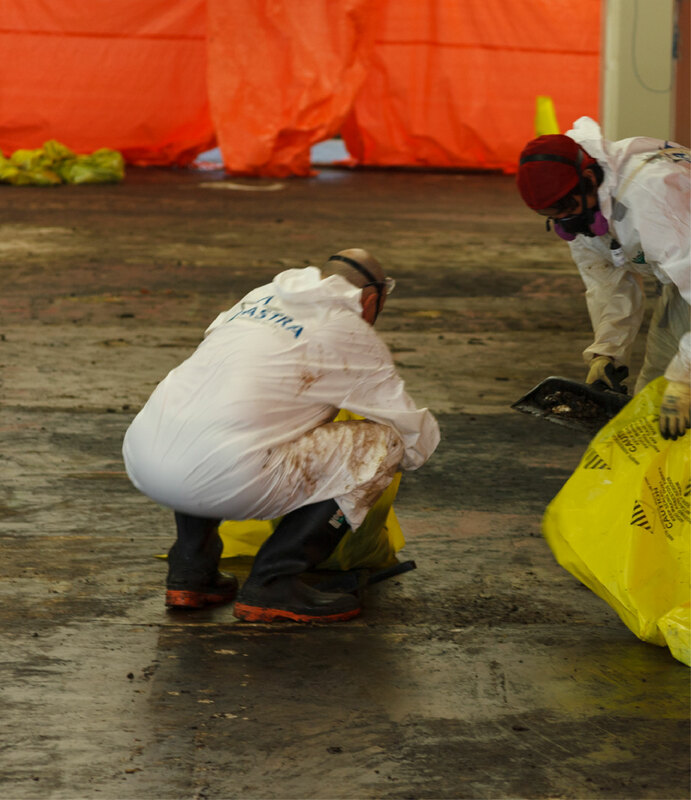 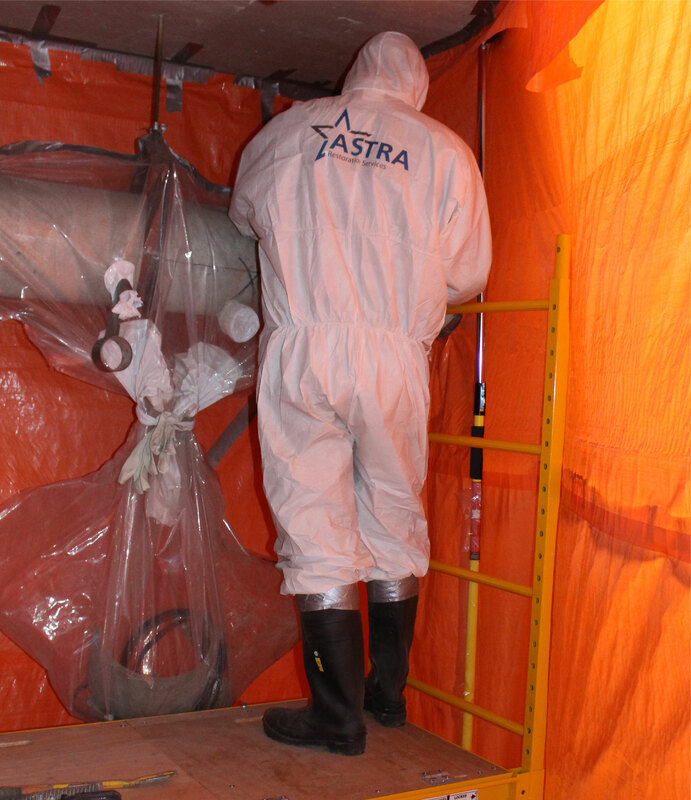 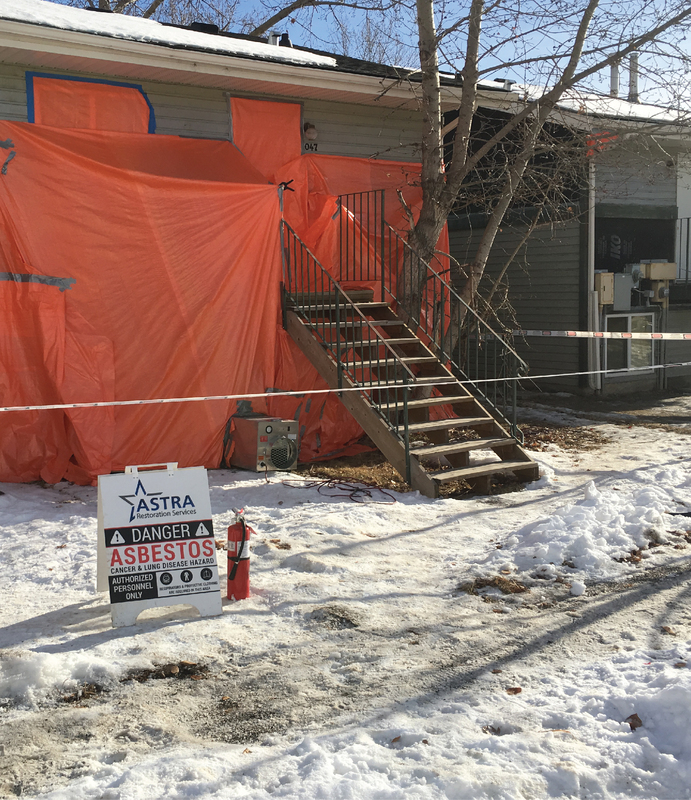 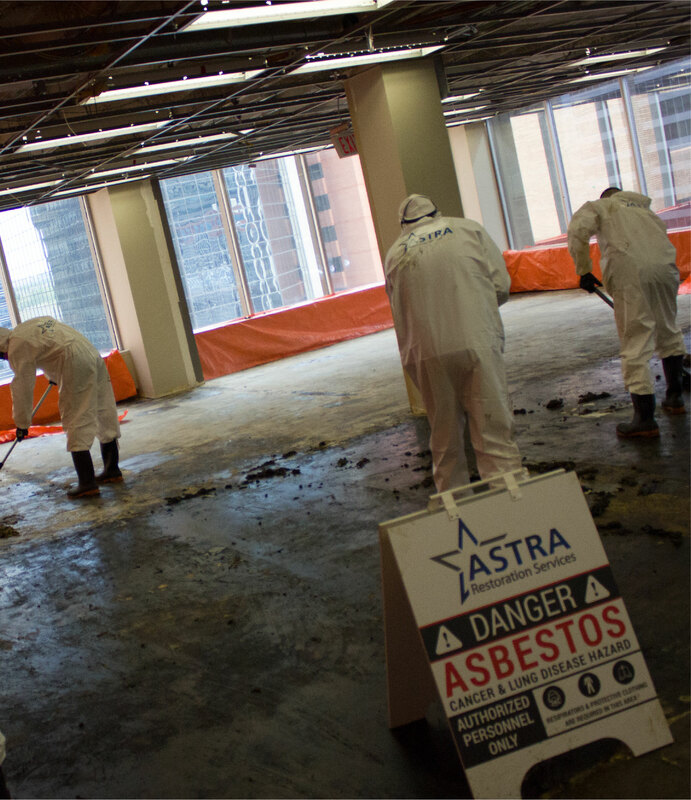 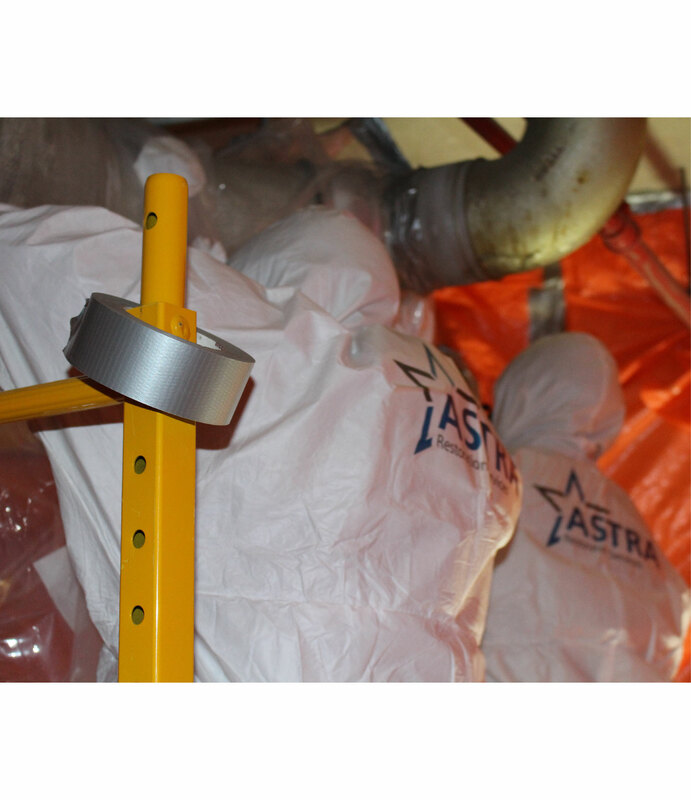 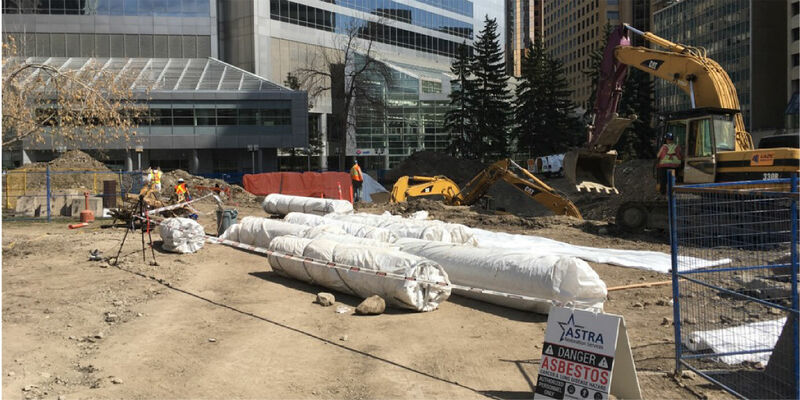 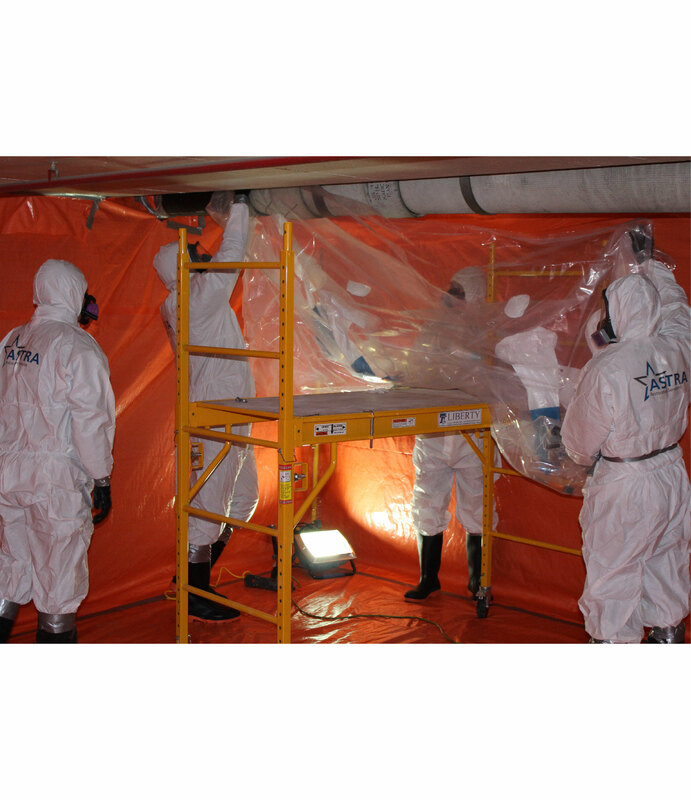 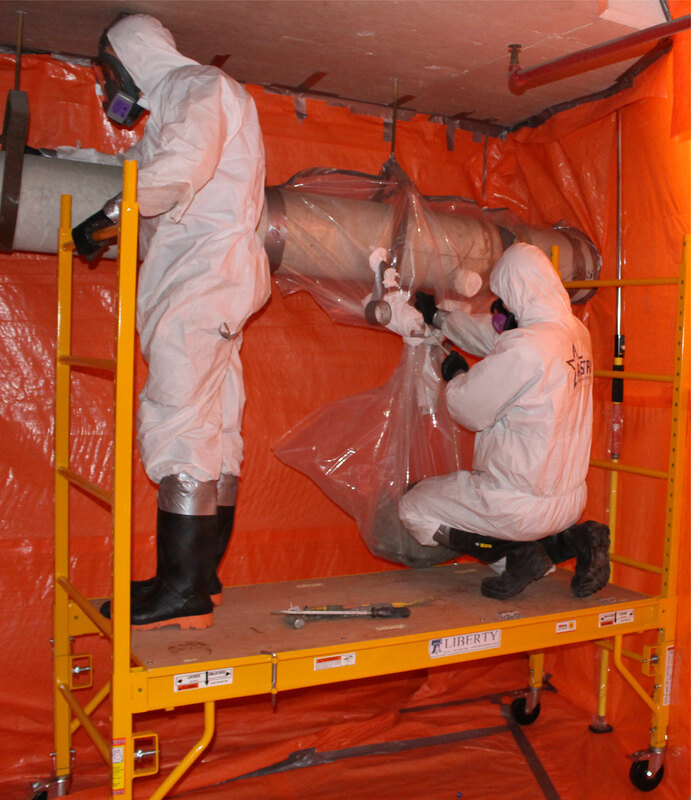 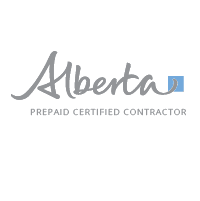 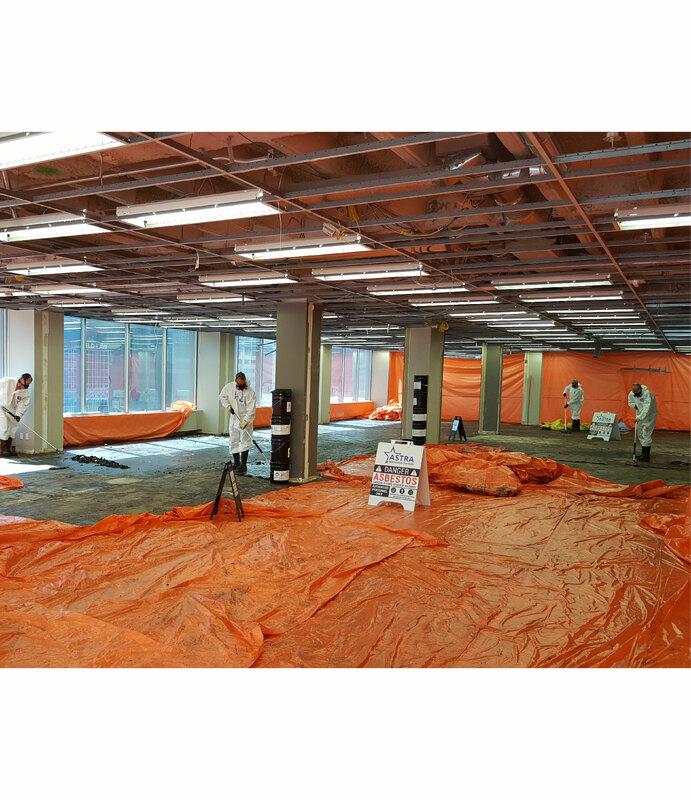 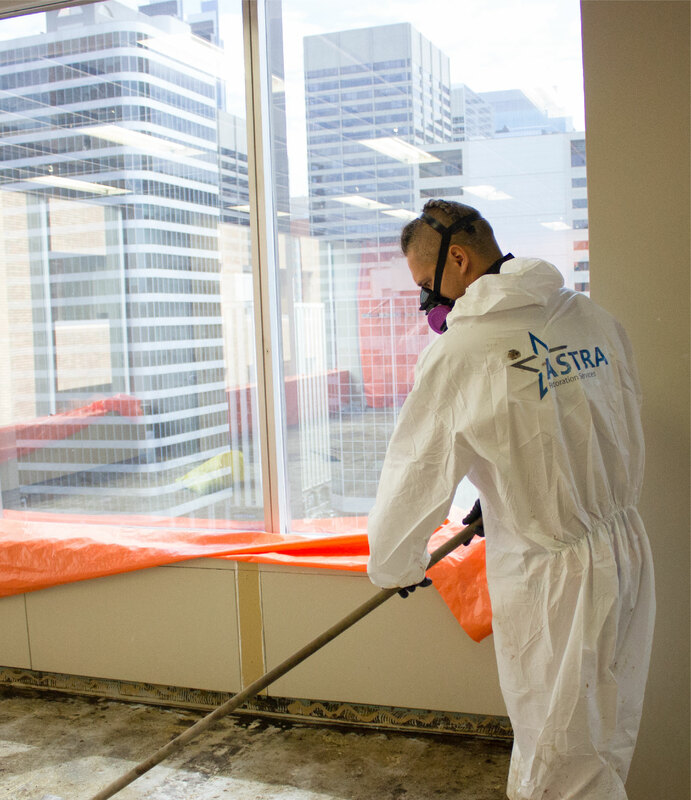 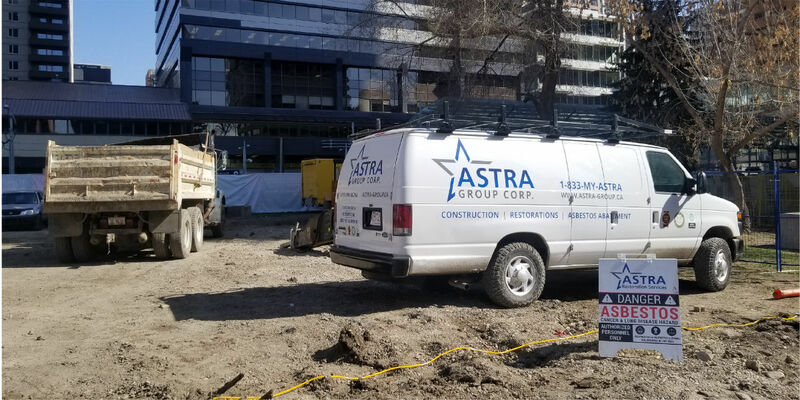 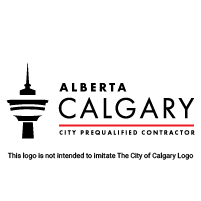 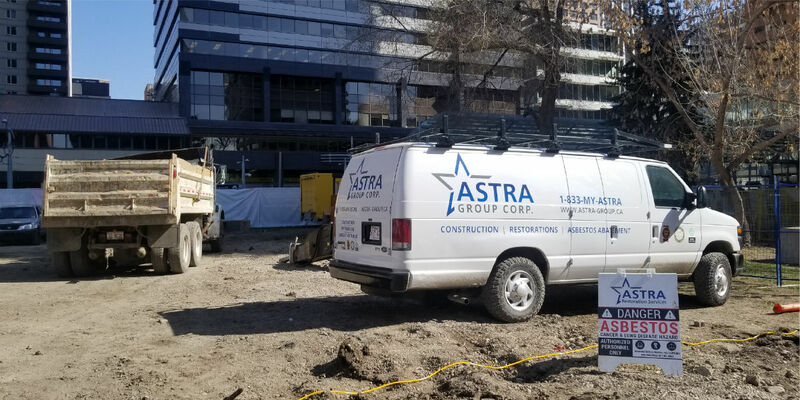 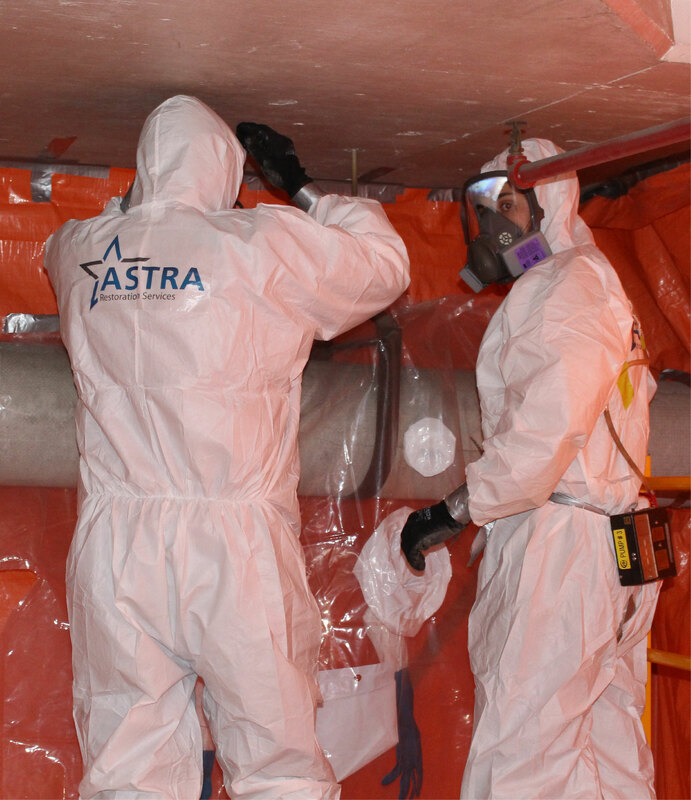 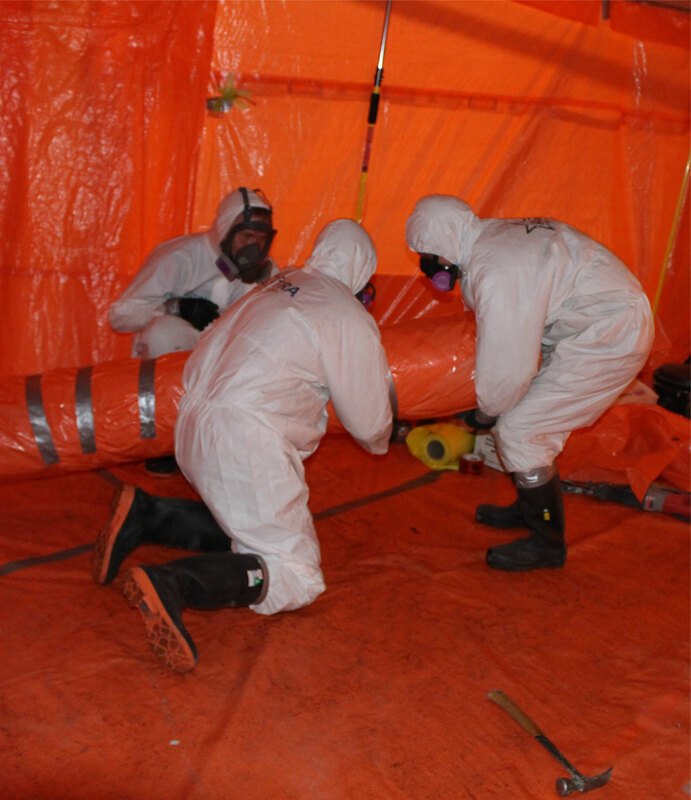 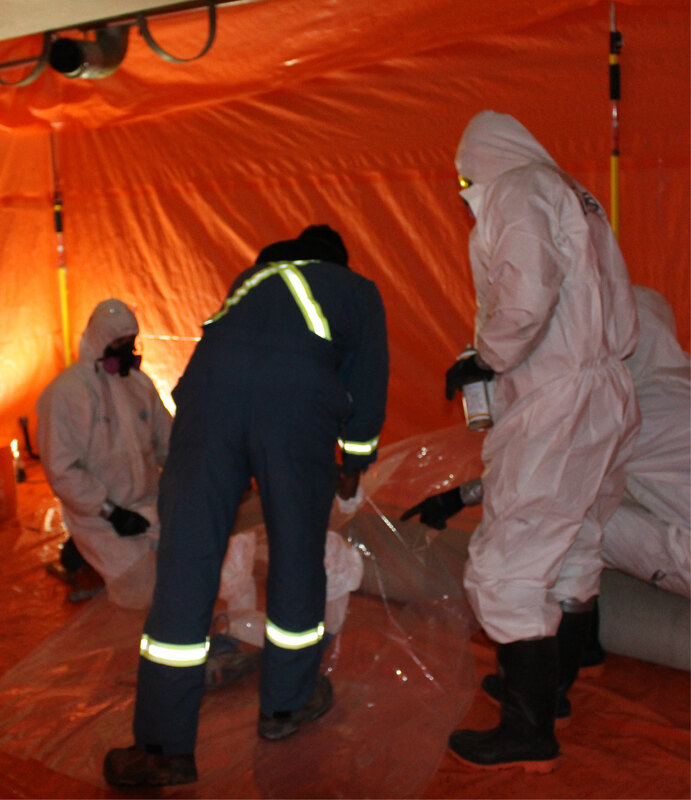 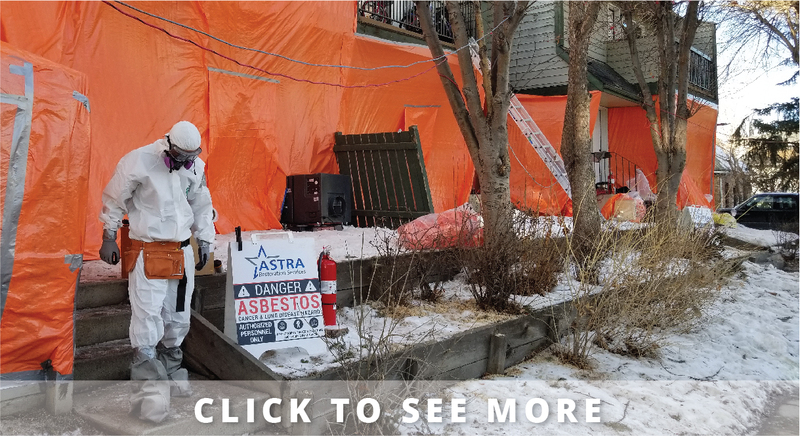 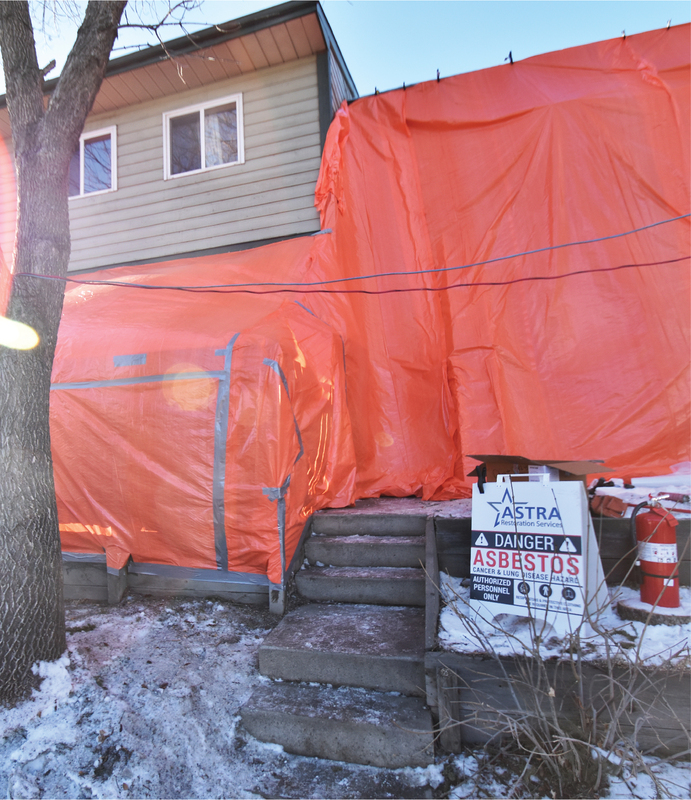 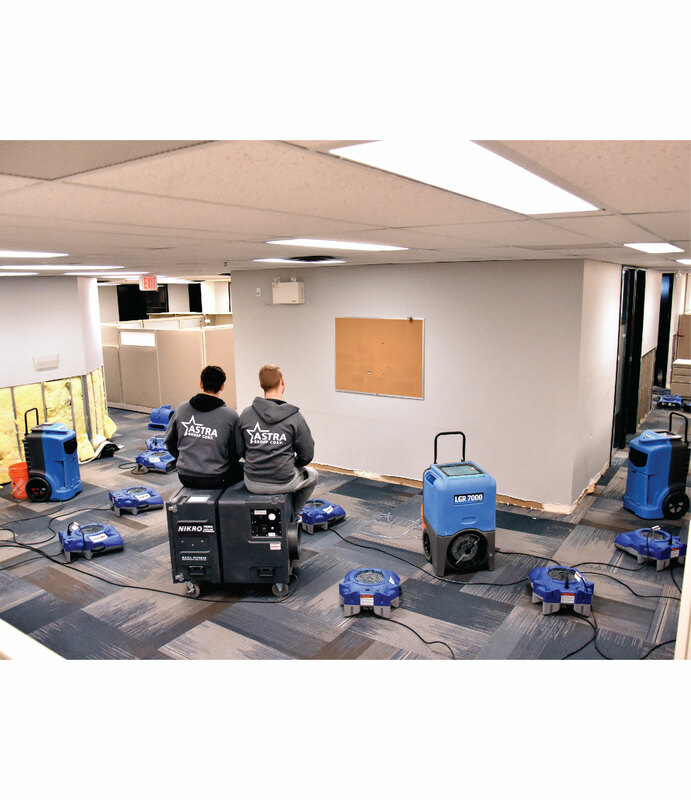 Trust Calgary-based ASTRA Restoration’s team to confidently restore your property to its prestorm condition. 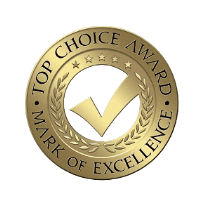 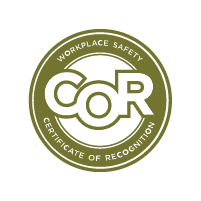 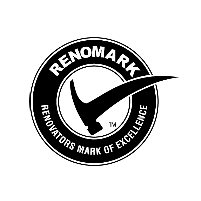 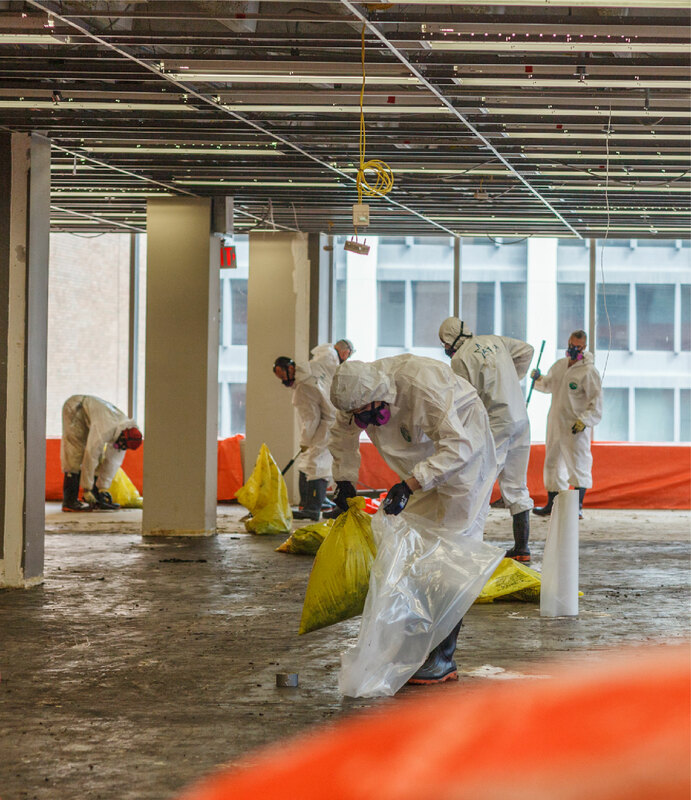 We repair roofs, reconstruct damaged structures, replace damaged building materials and siding, and attend to water damage and flood remediation. 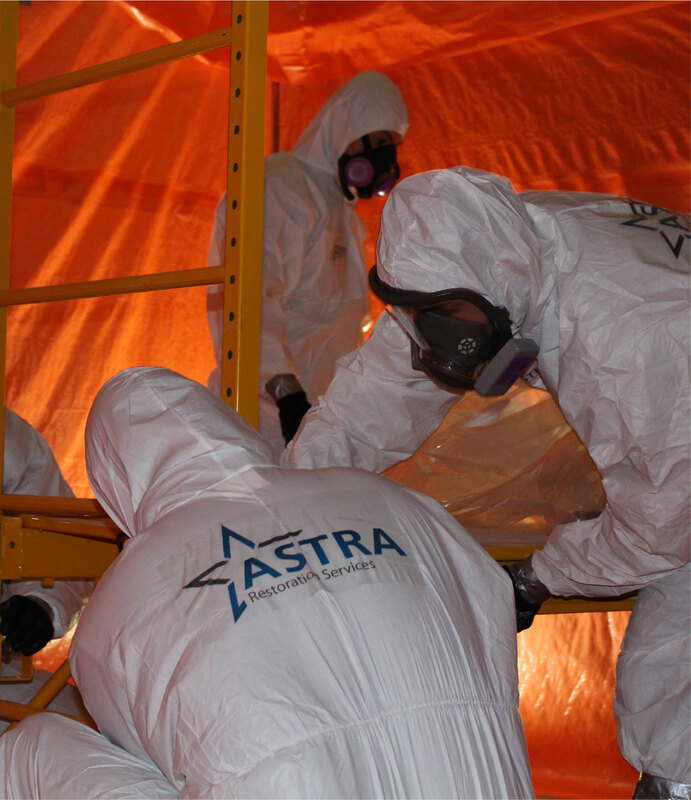 ASTRA Restorations has the expertise and experience to restore your peace of mind. 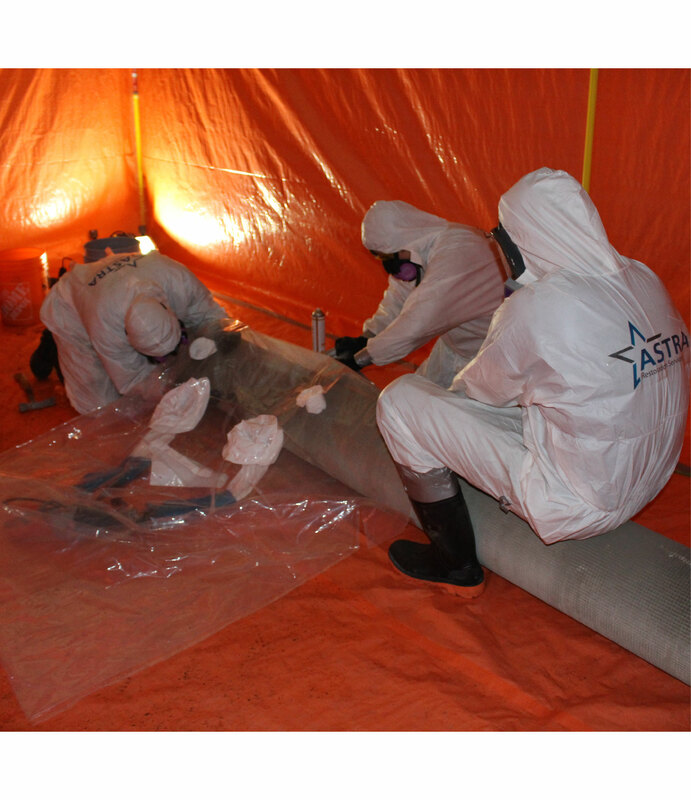 Restoring property from storm damages requires expert service in many specialty areas. 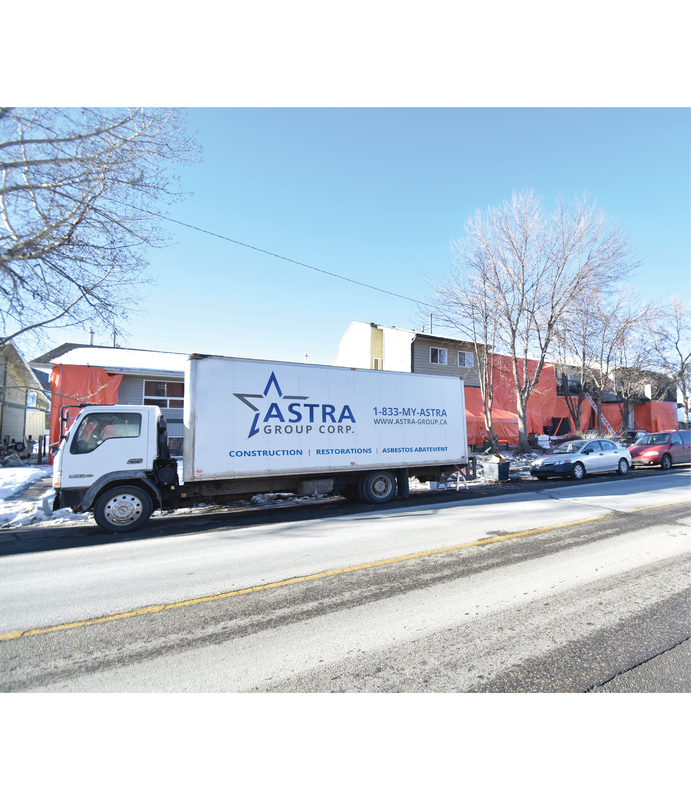 ASTRA Restorations provides you with a single contractor, saving you hassle and worry of using multiple services. 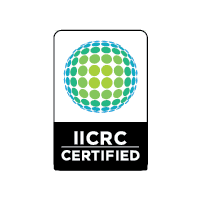 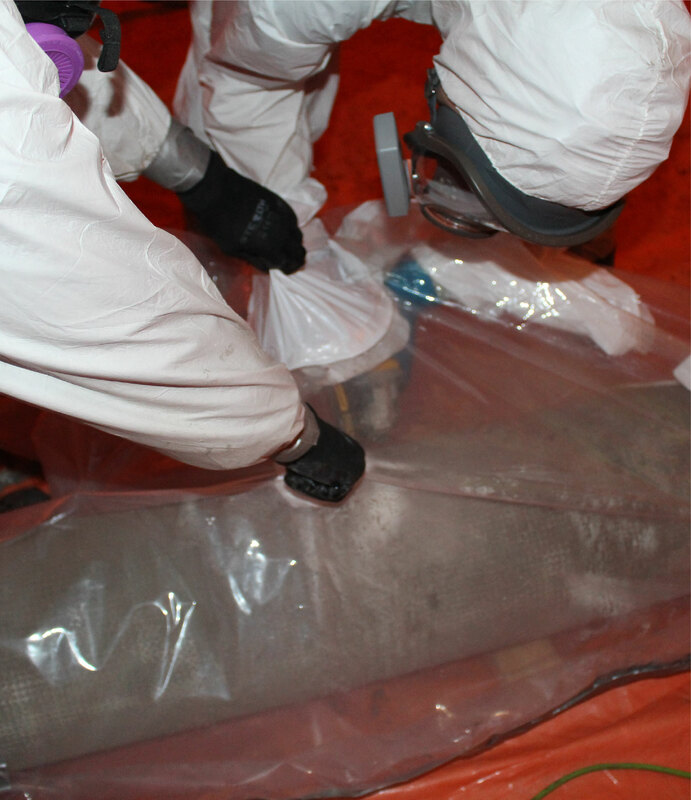 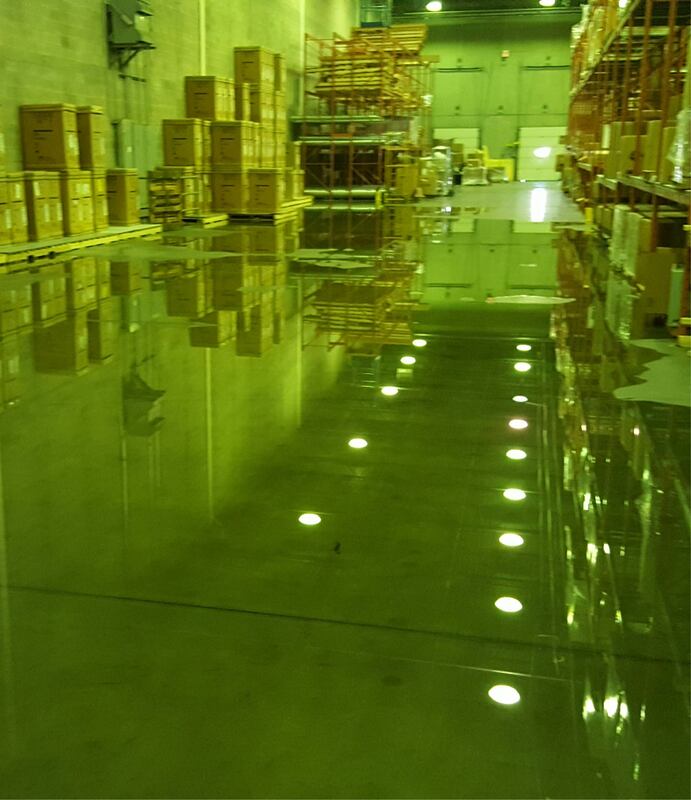 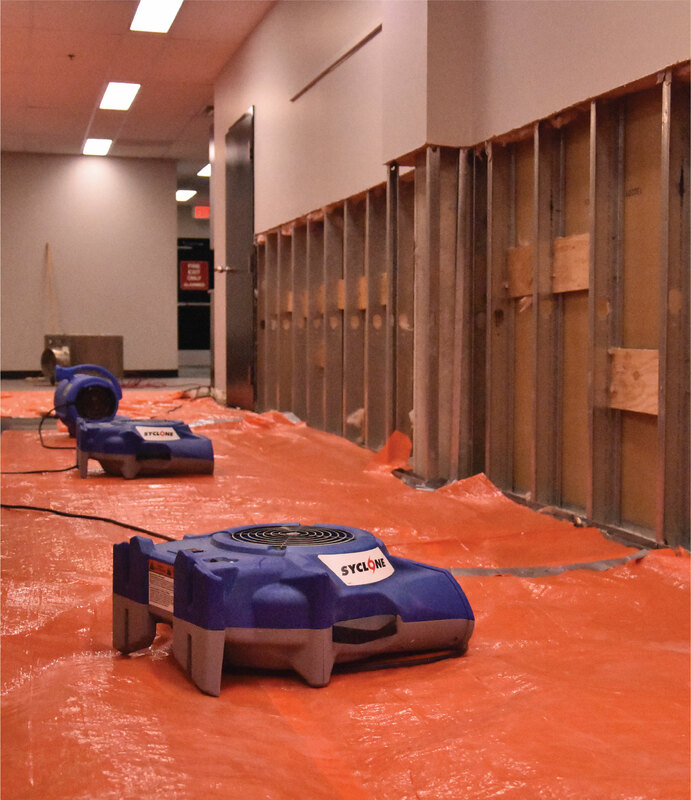 We ensure all repairs and restorations are completed to exacting standards. 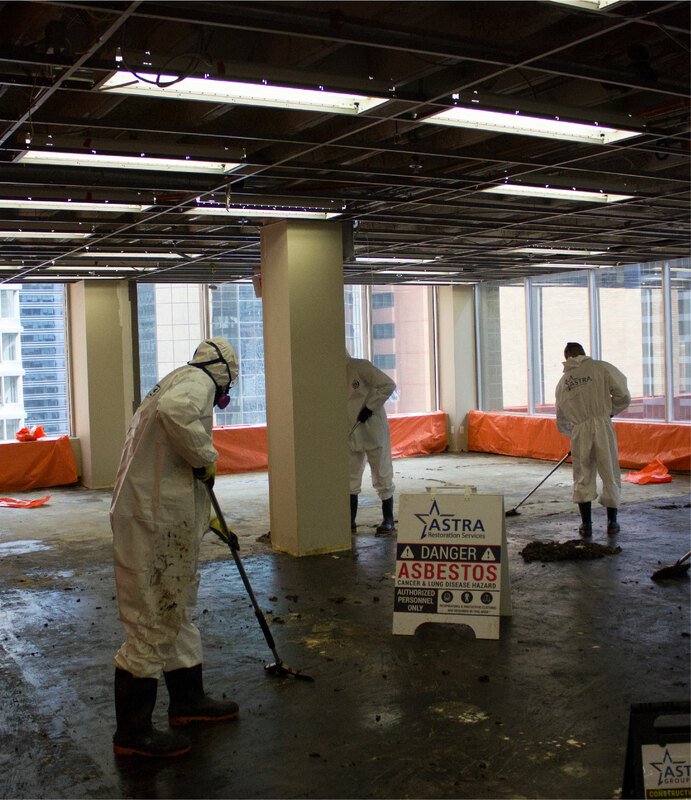 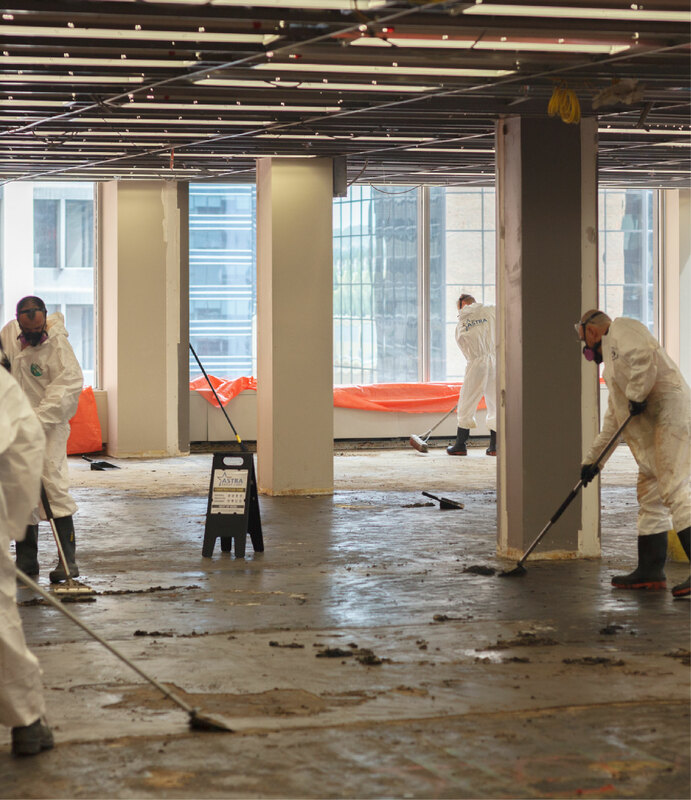 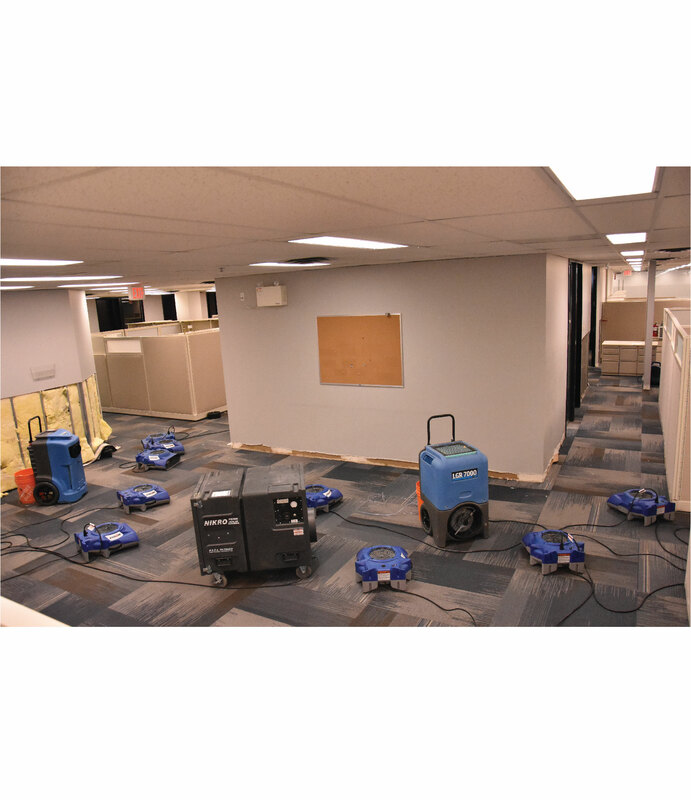 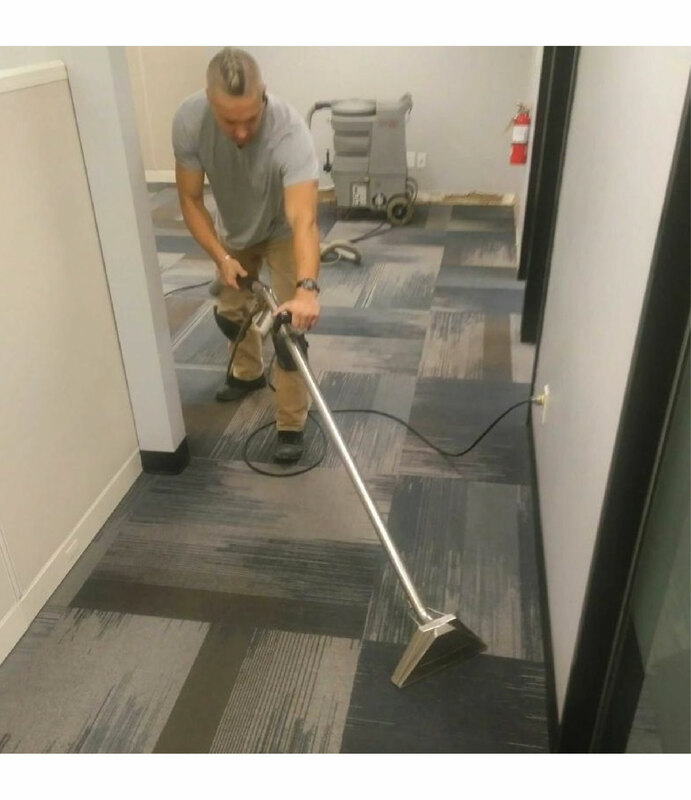 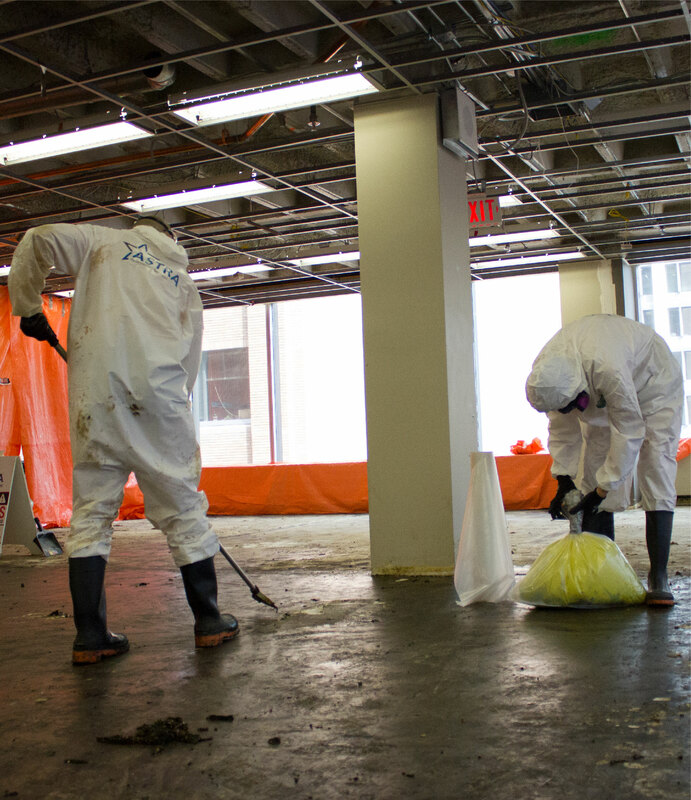 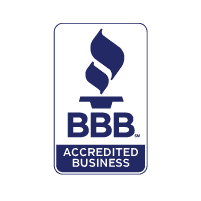 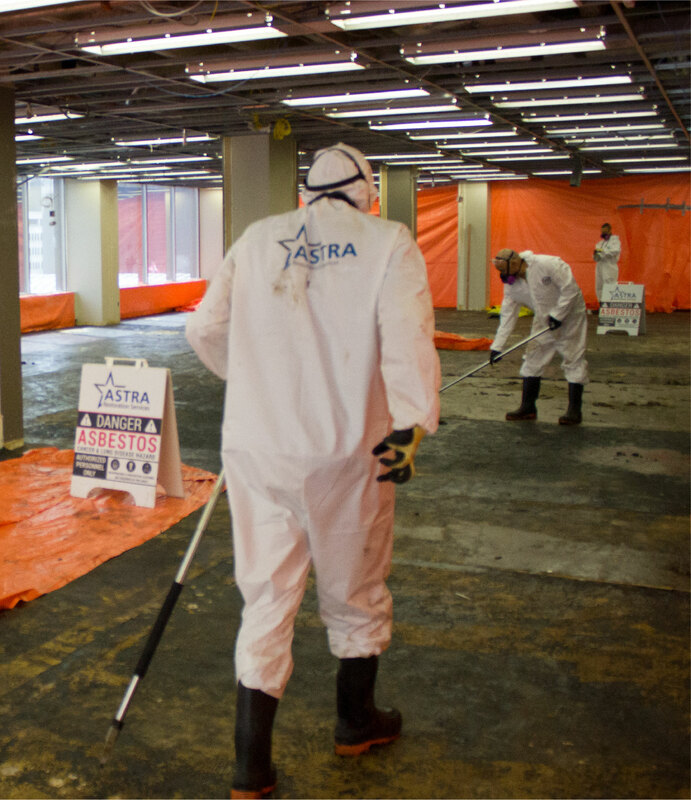 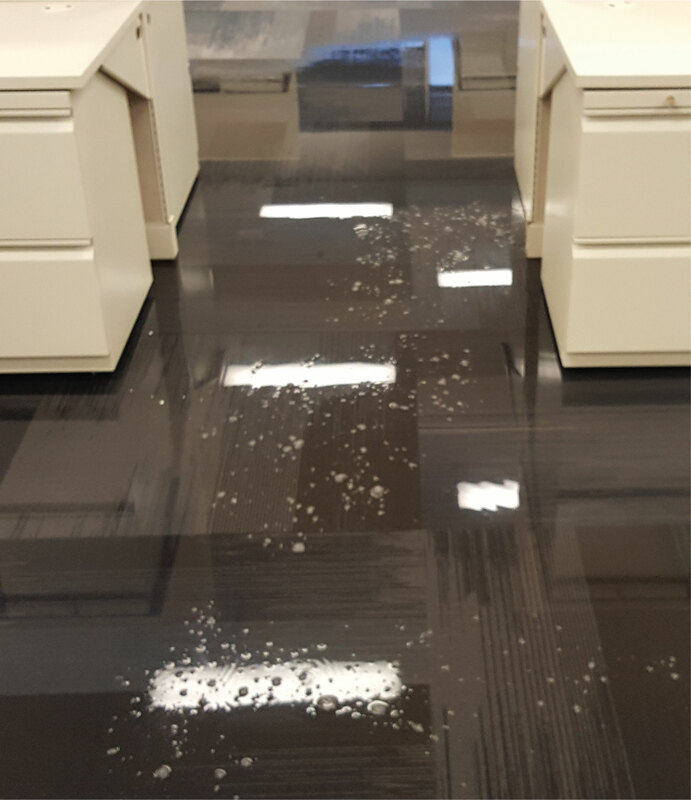 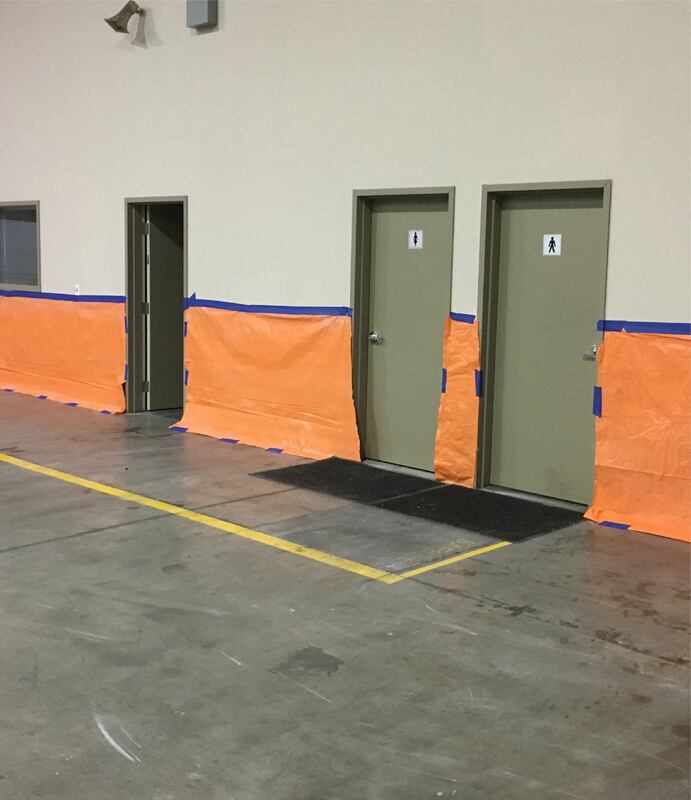 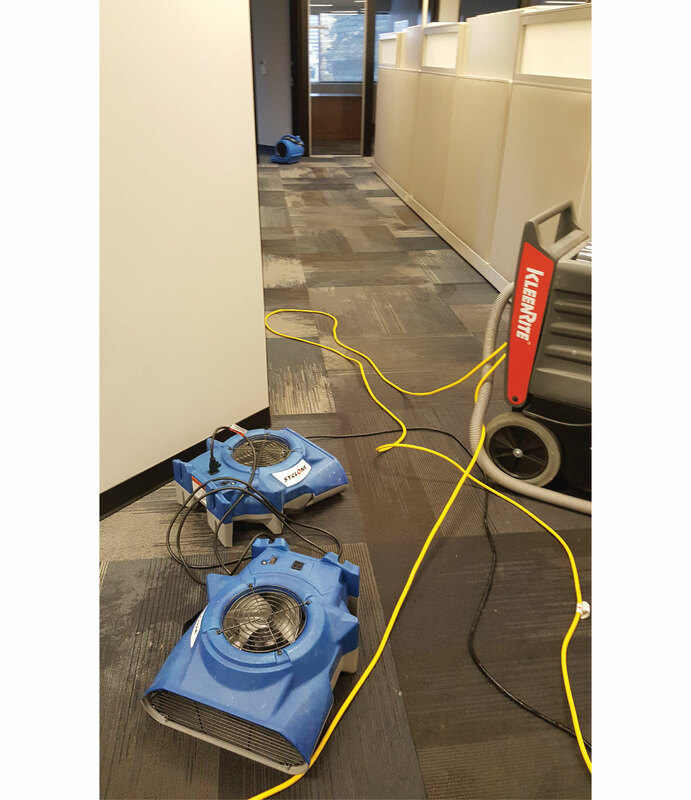 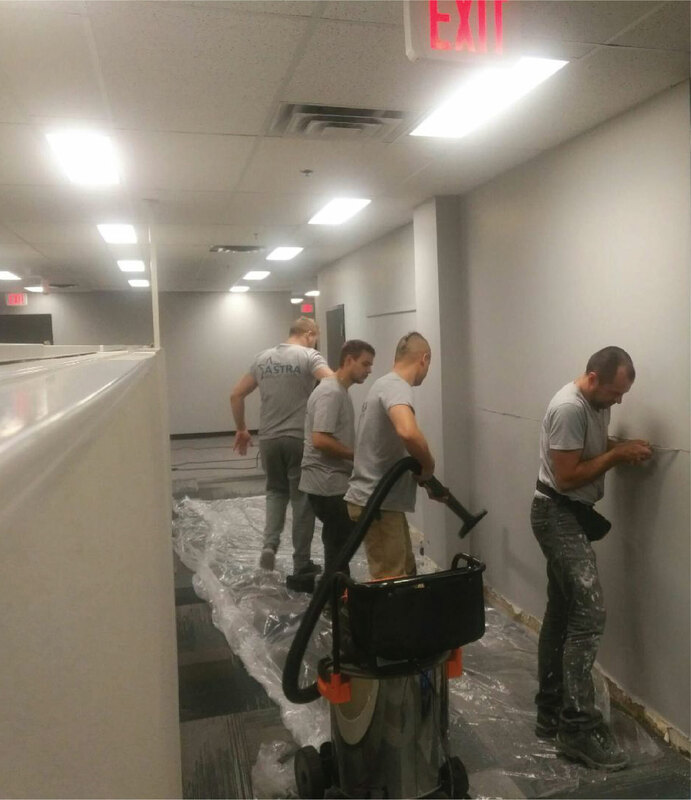 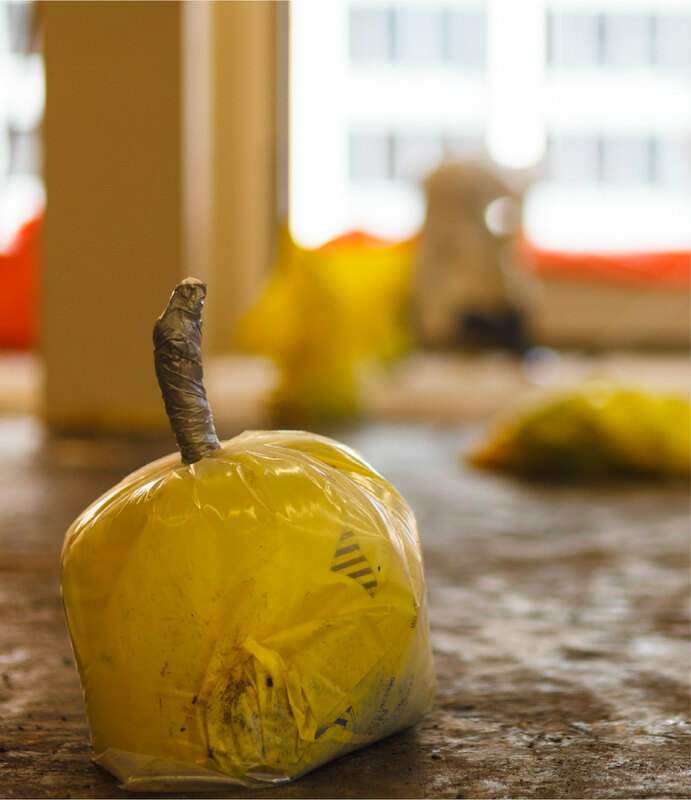 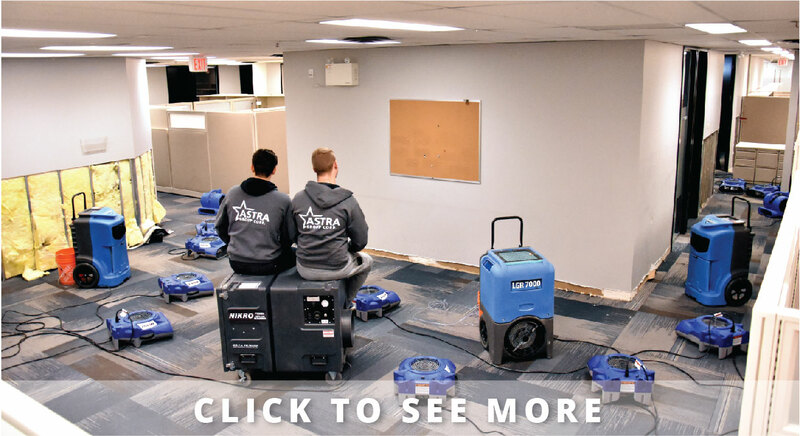 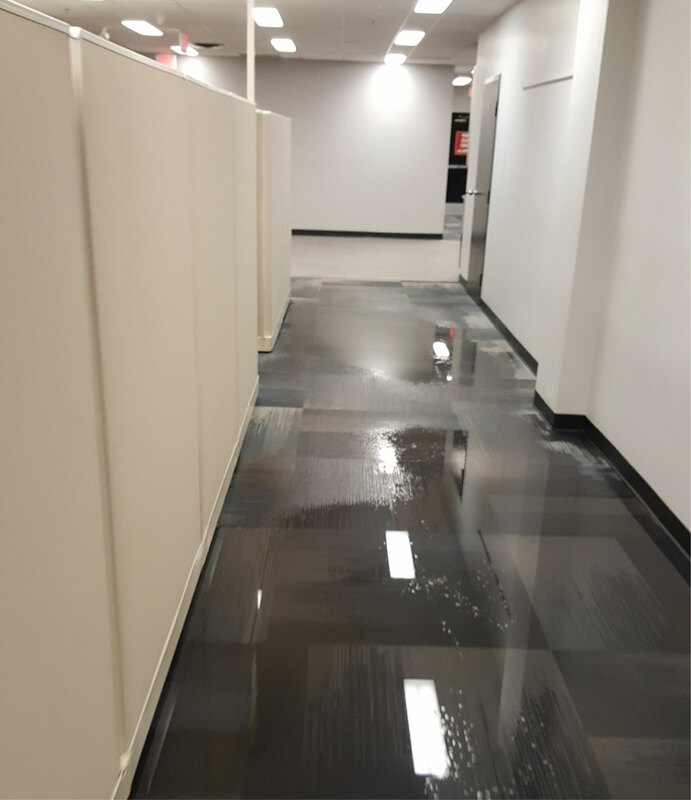 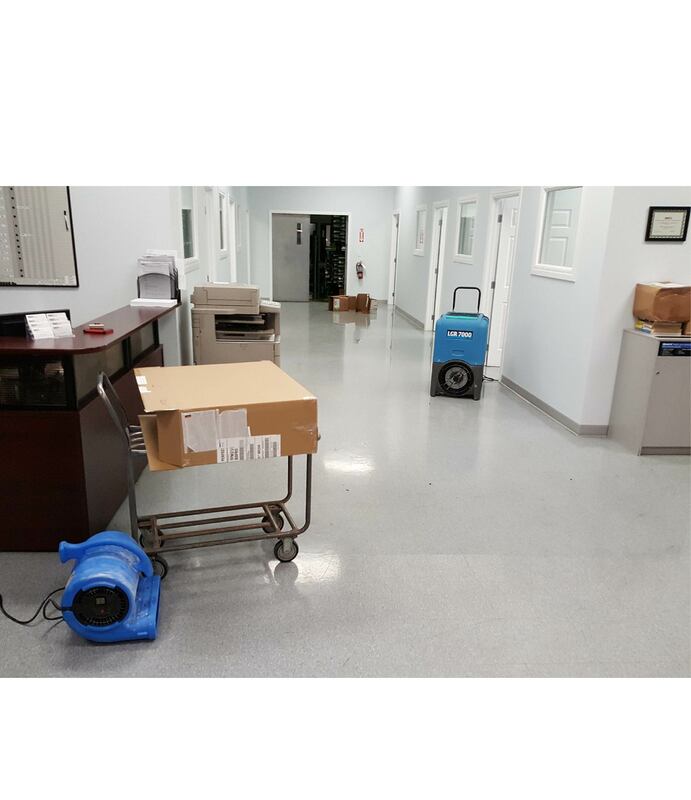 ASTRA Restorations has teams of qualified individuals specializing in different areas of property restoration who work together to restore your commercial or residential property.